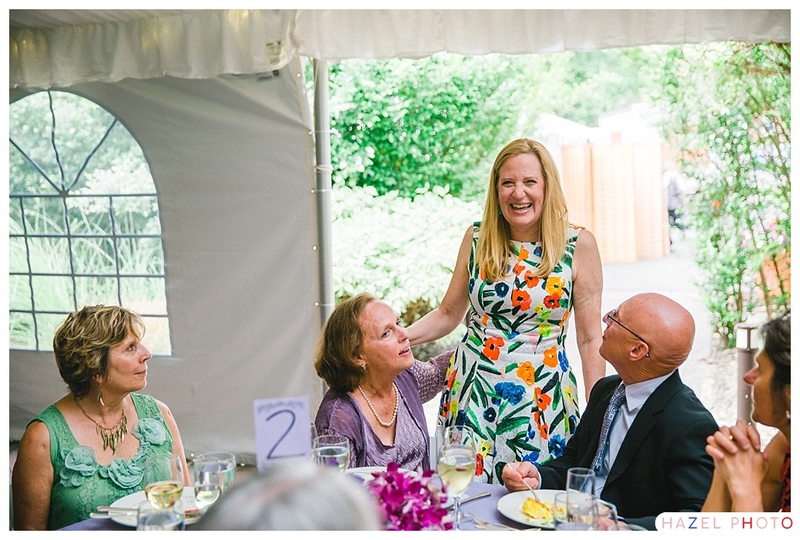 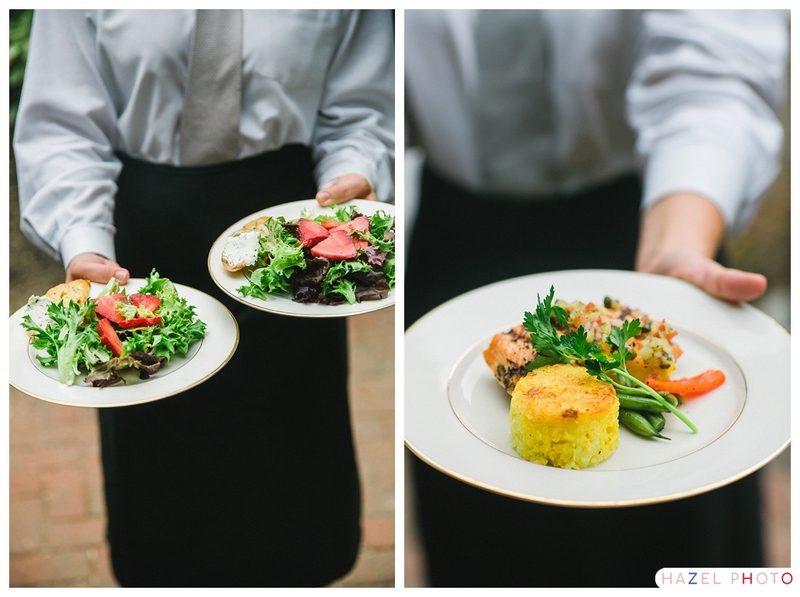 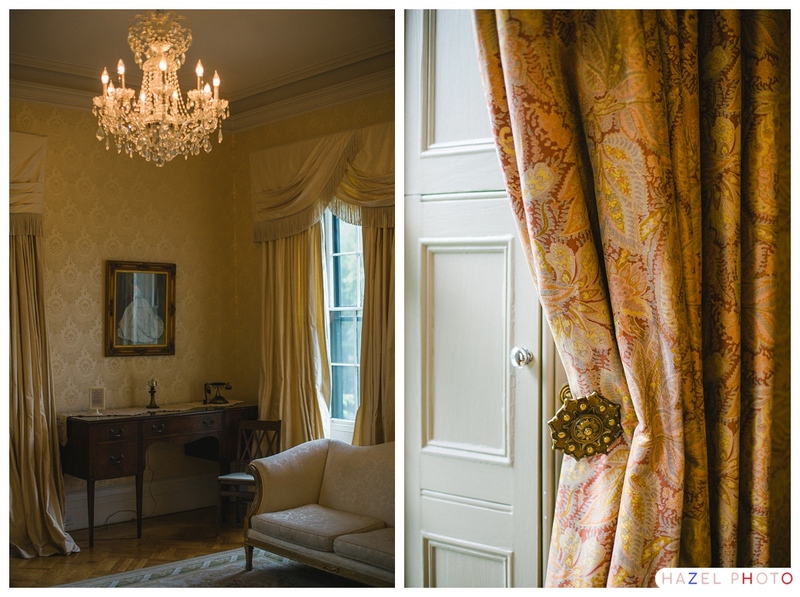 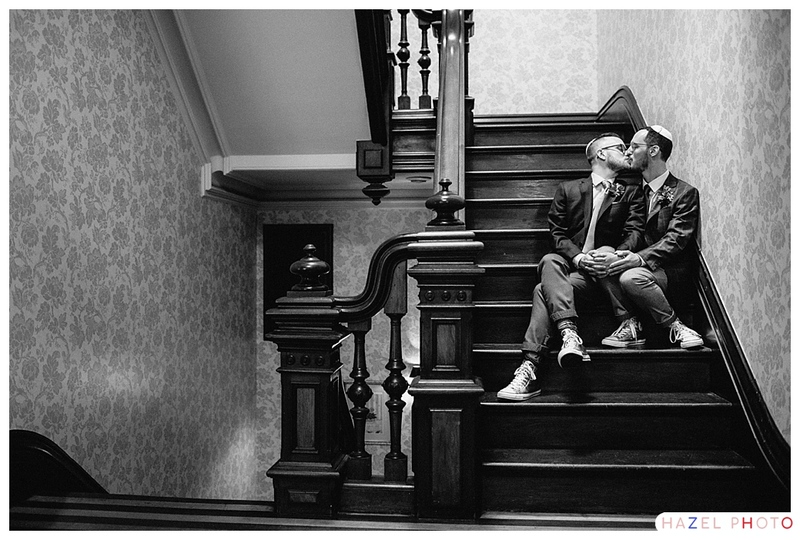 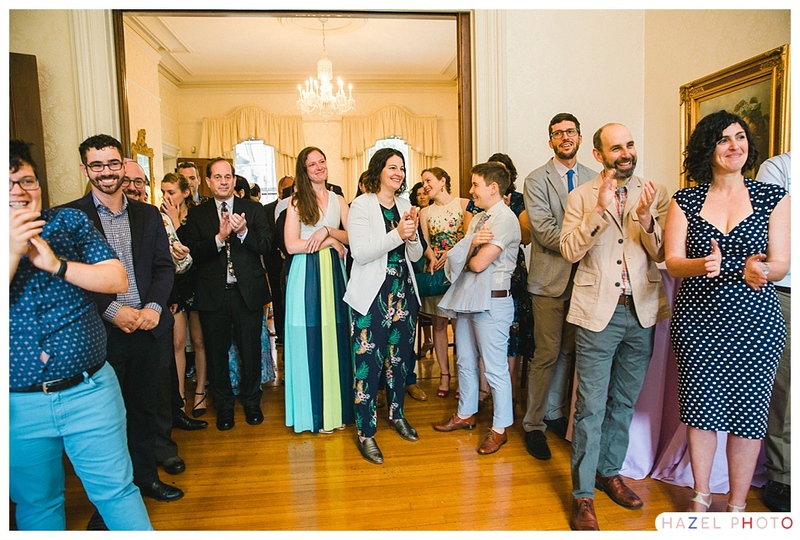 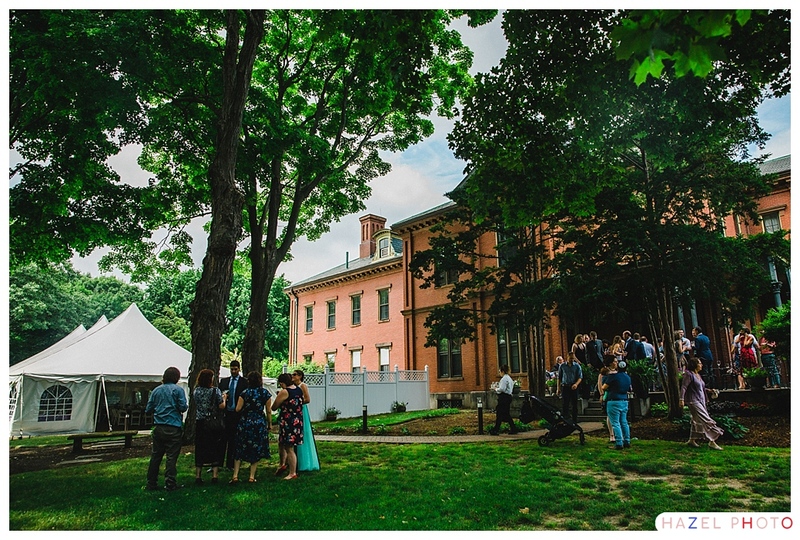 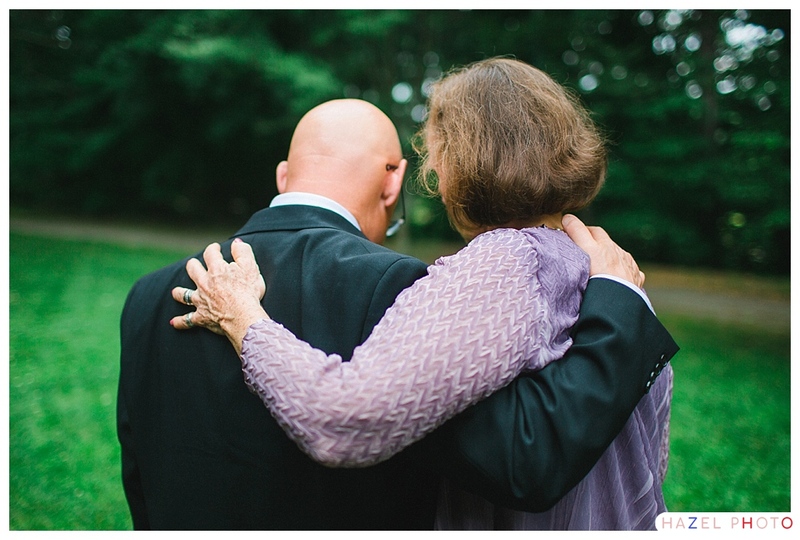 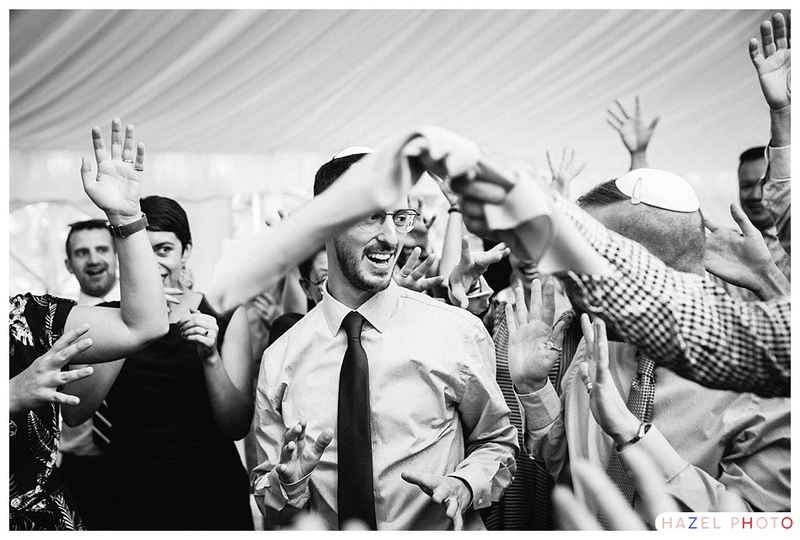 Alex and Adam held their wedding on a pleasant cloudy June day at the Commander’s Mansion in Watertown, Massachusetts. 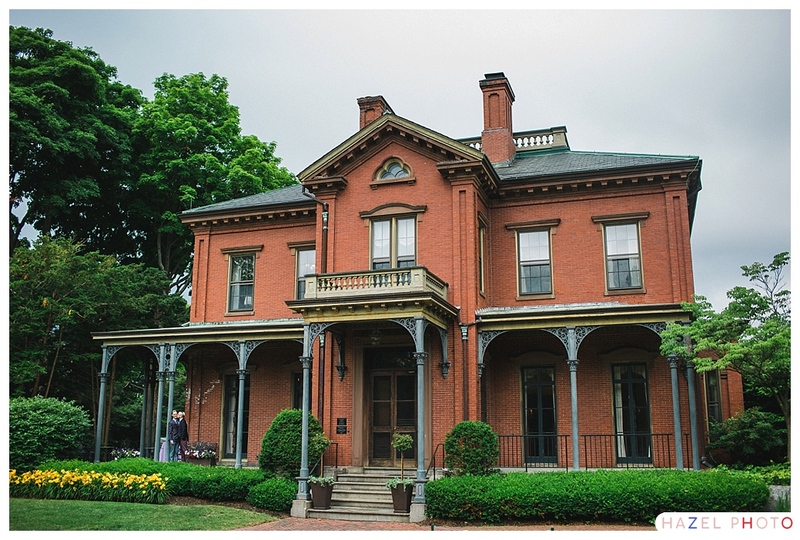 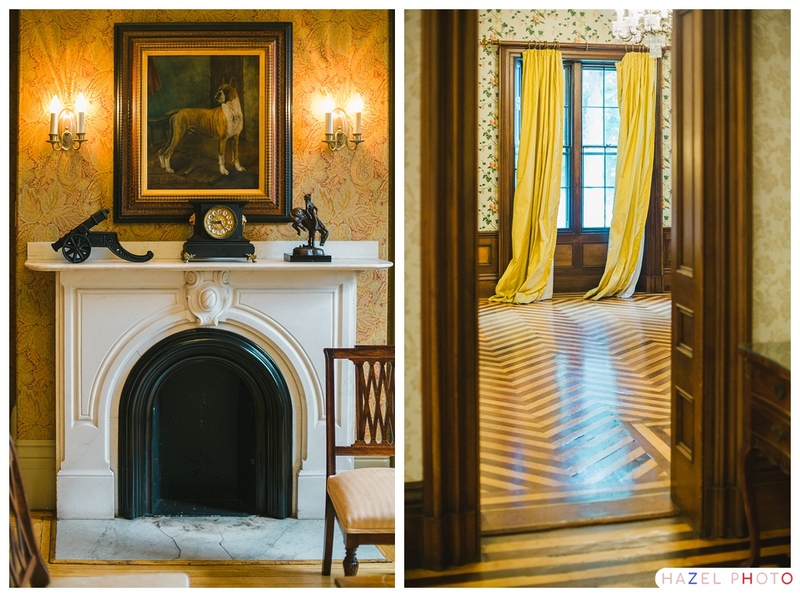 The Commanders Mansion is a stately old building dating back to 1865. 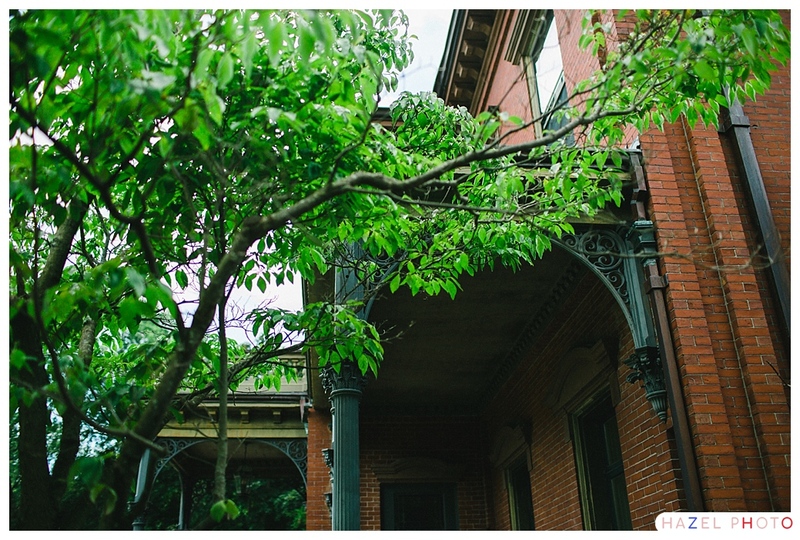 The history of the building is not without minor controversy, and is certainly worth a read. 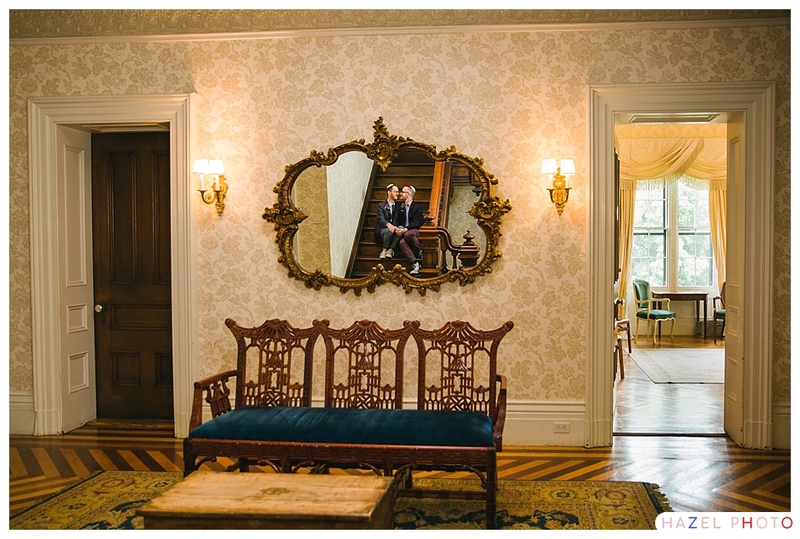 Take a look at that light filtering in through the old glass windows, that, my friend, is a photographer’s dream. 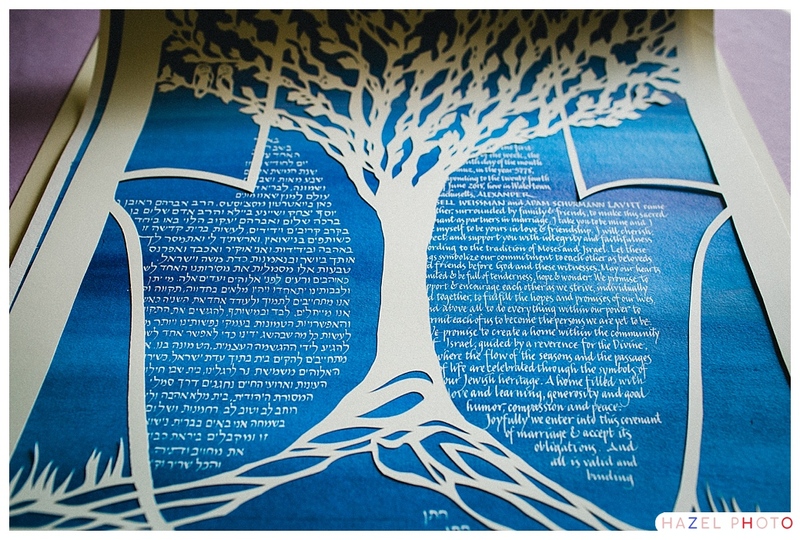 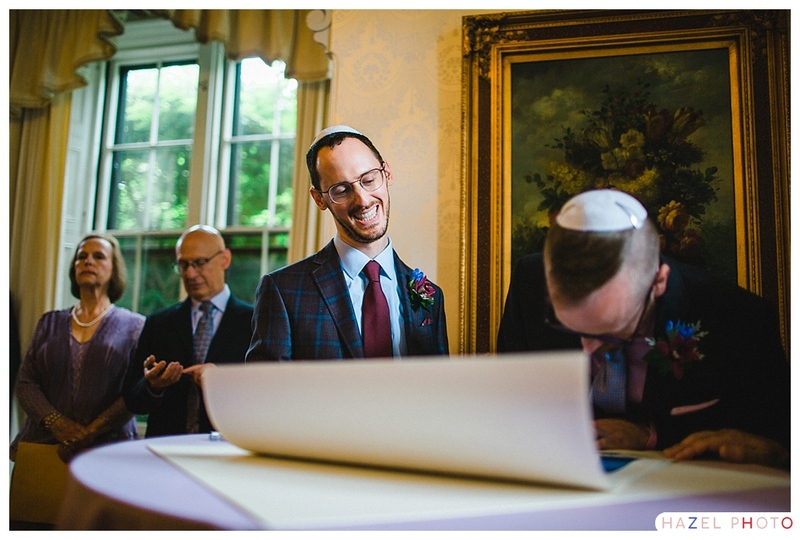 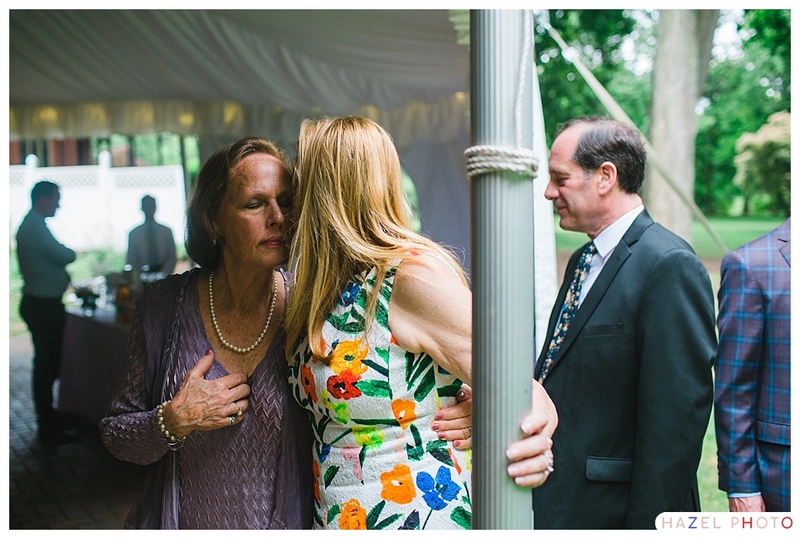 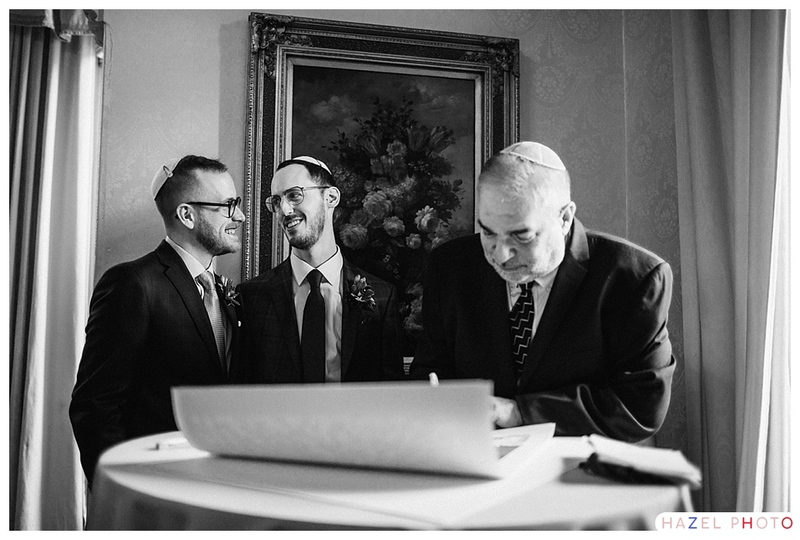 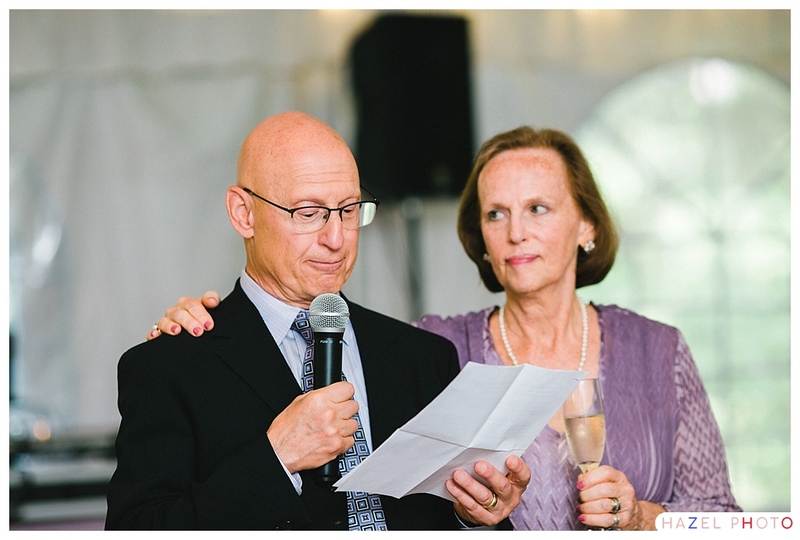 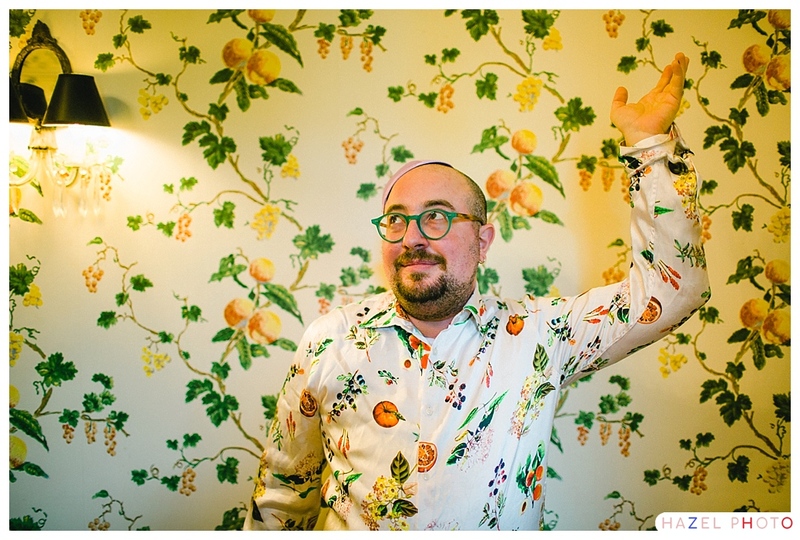 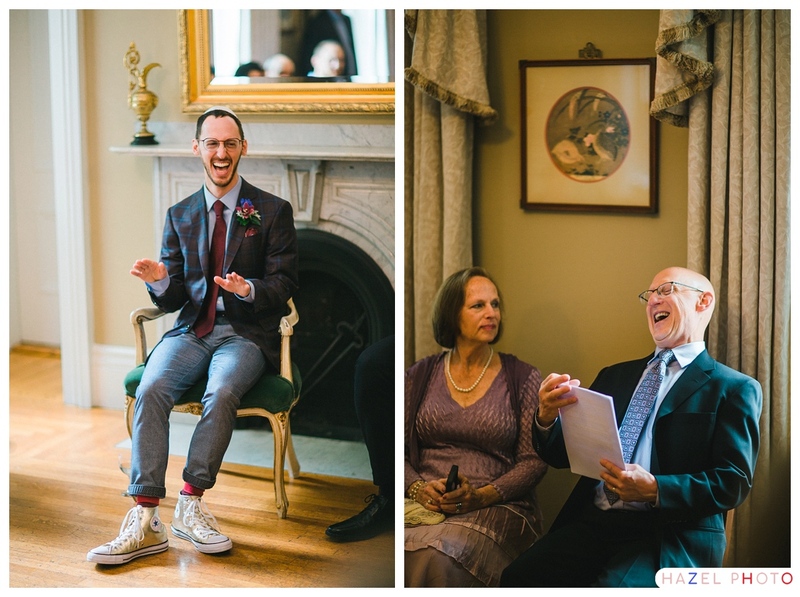 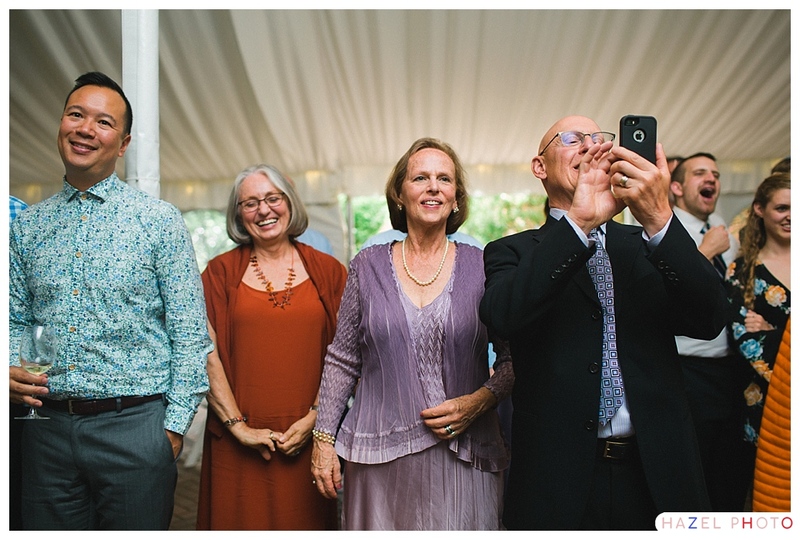 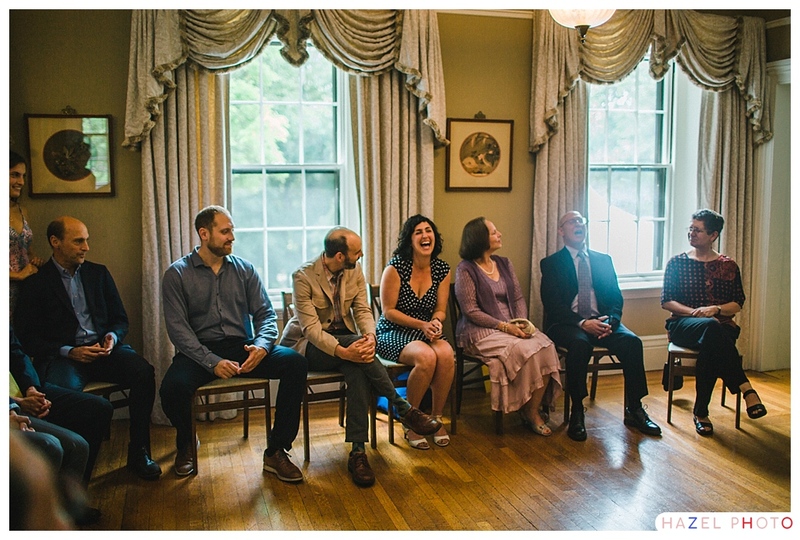 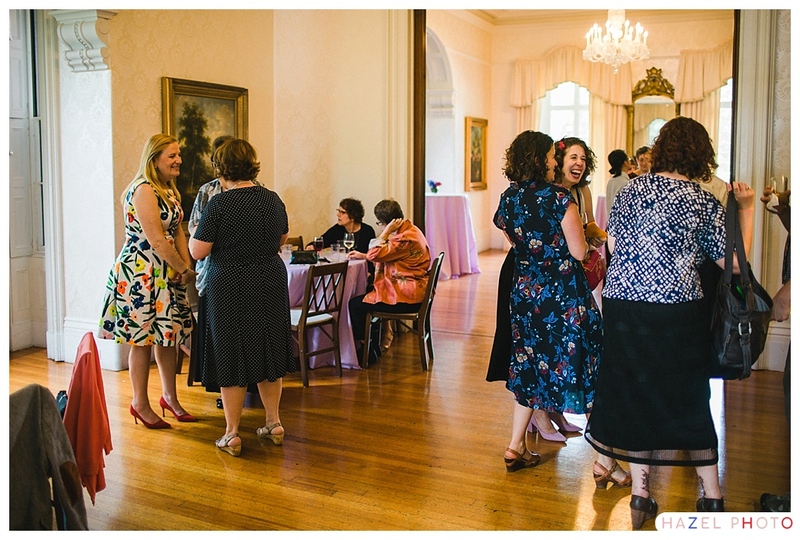 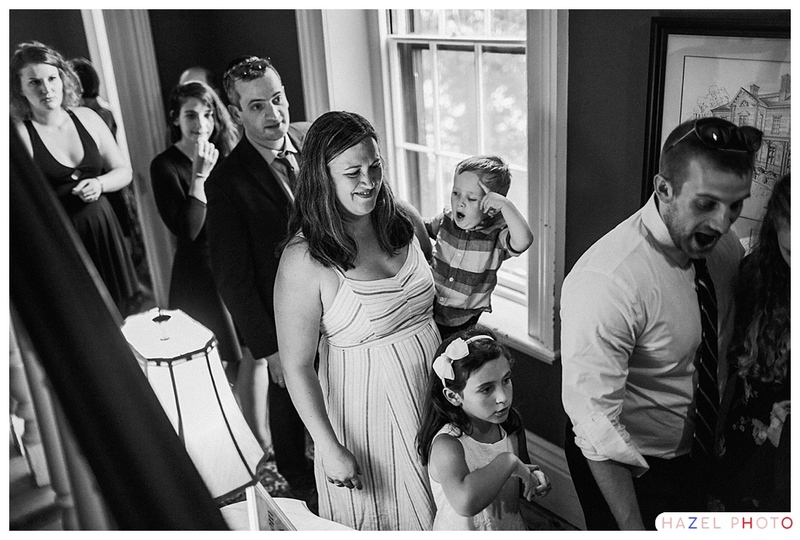 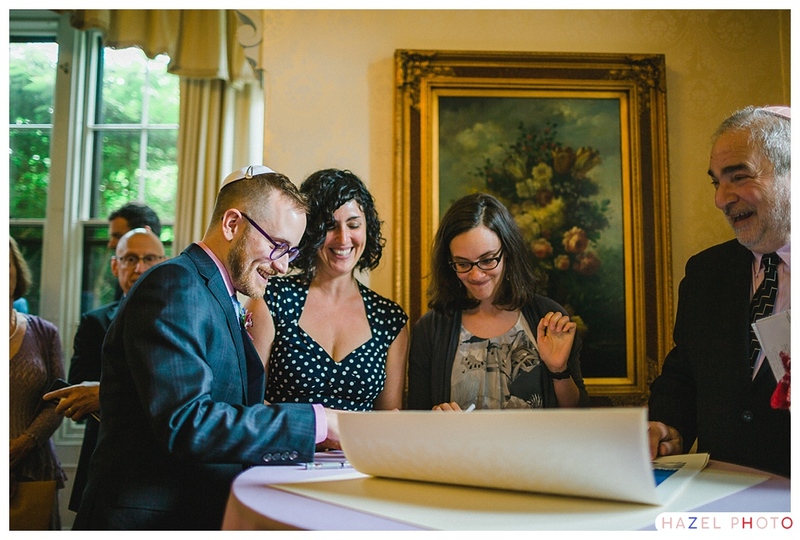 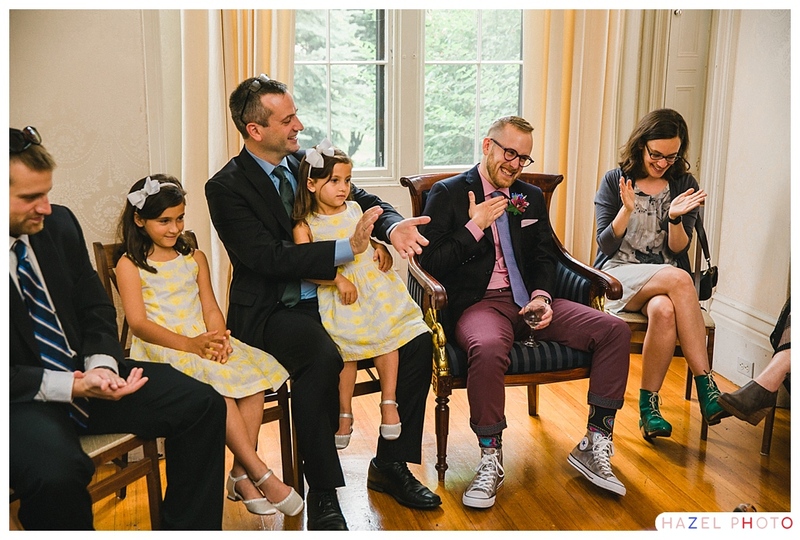 The ketubah signing, in particular, shows off the charm of the building. 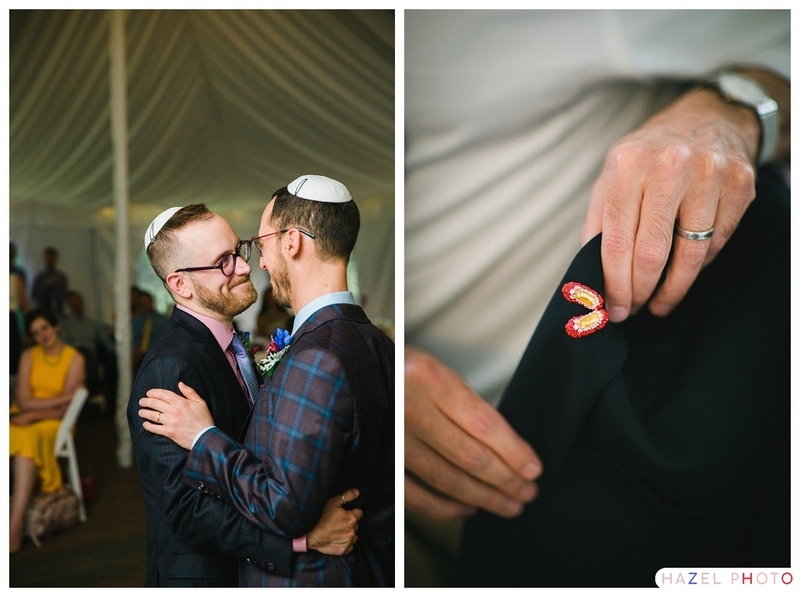 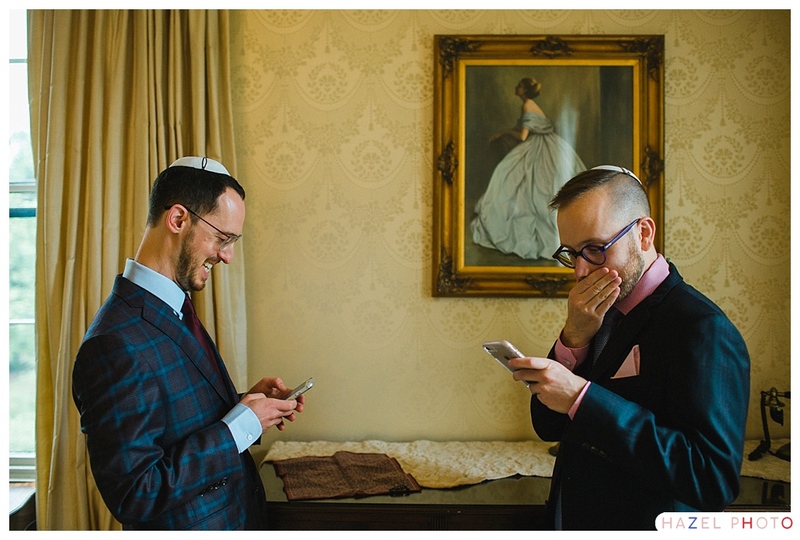 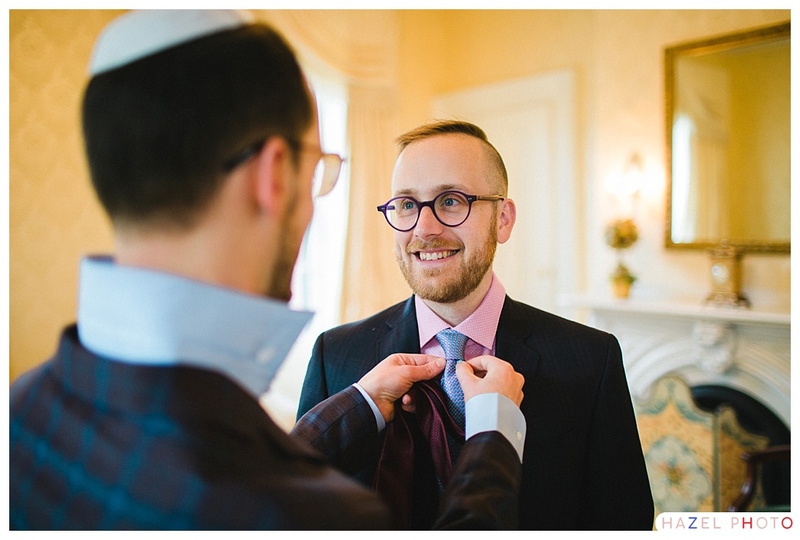 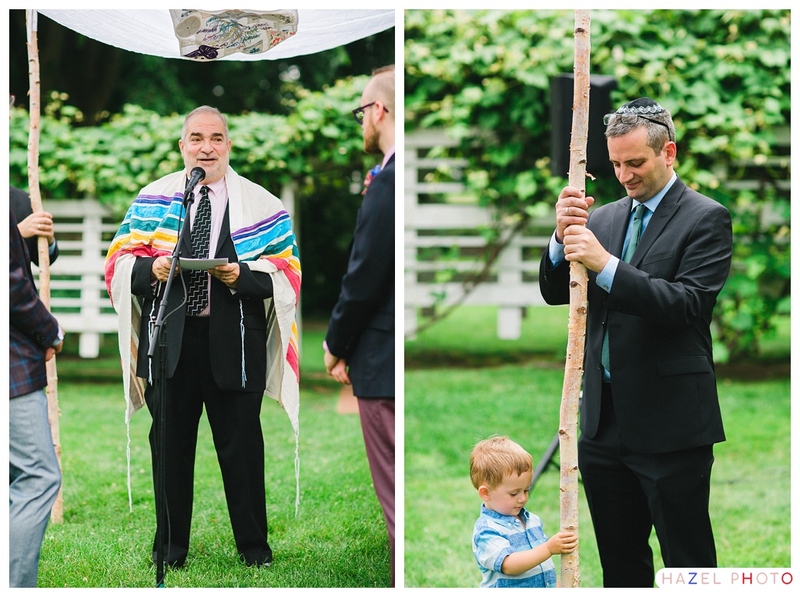 Rabbi Alex Weissman and Rabbi Adam Lavitt are both, well, rabbis, so, as you can imagine, the day’s ceremonial bits were very well orchestrated. 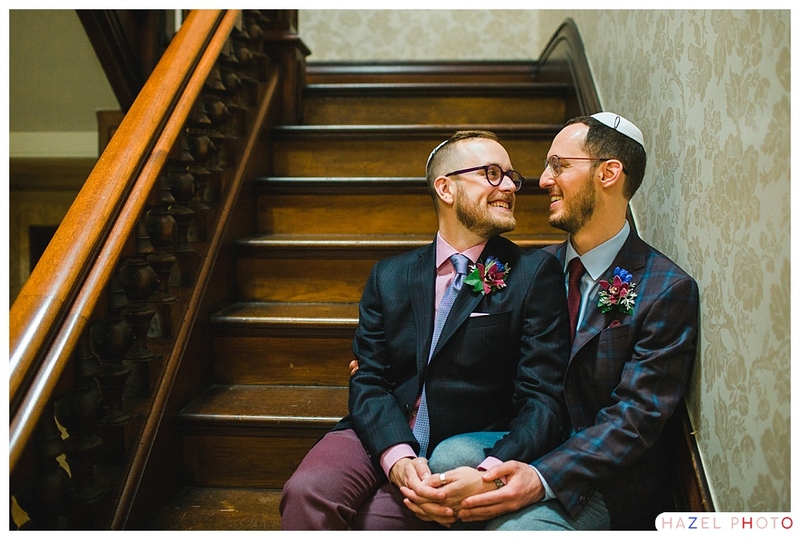 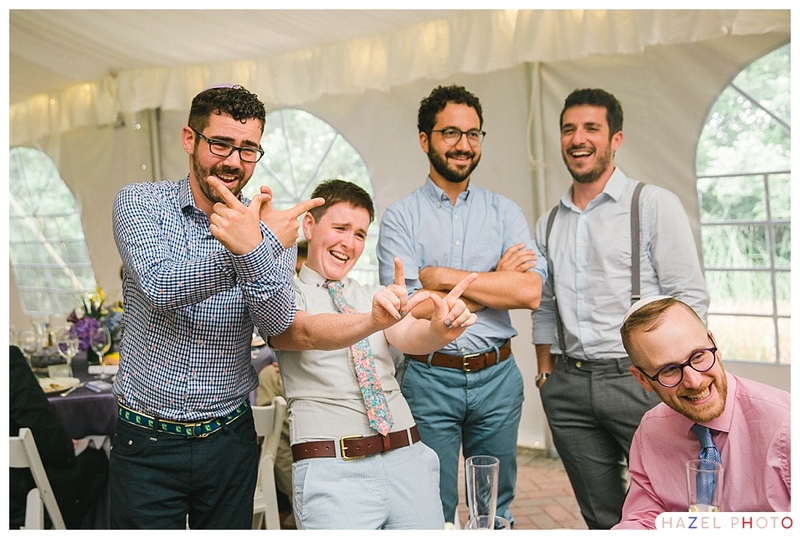 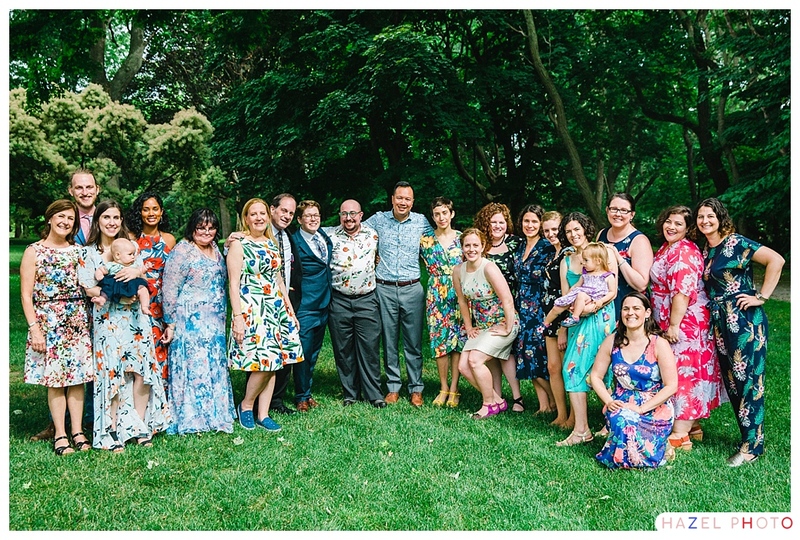 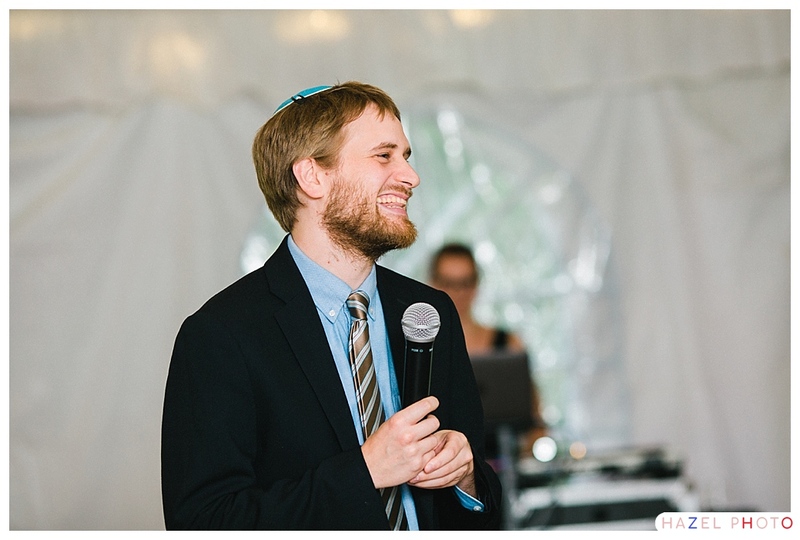 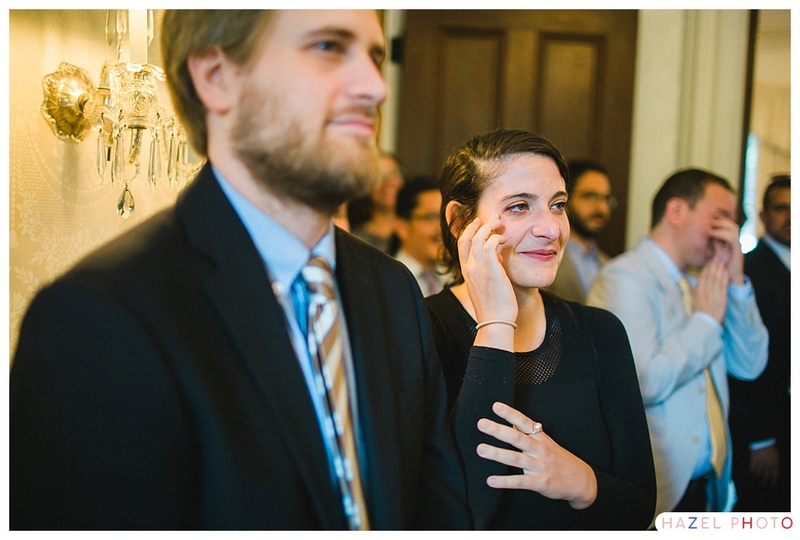 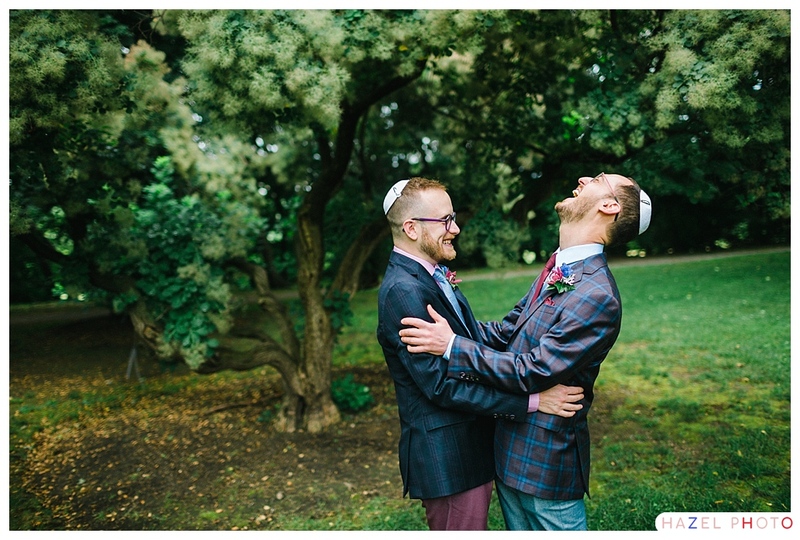 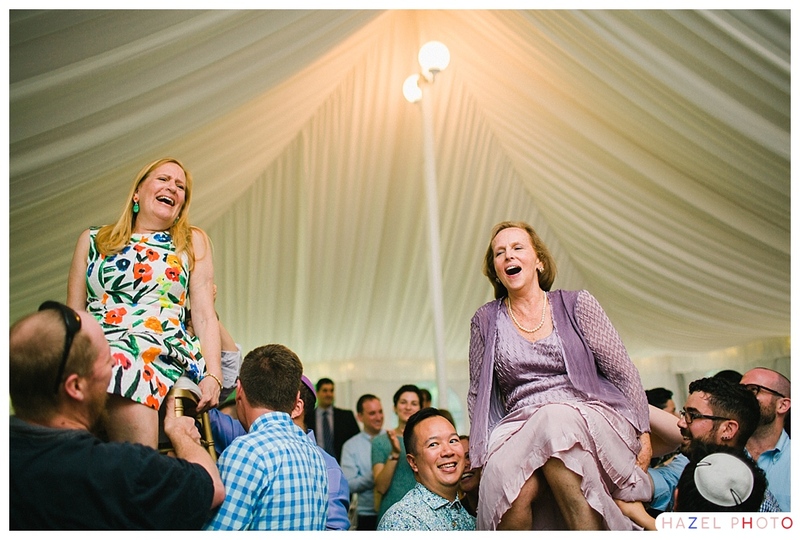 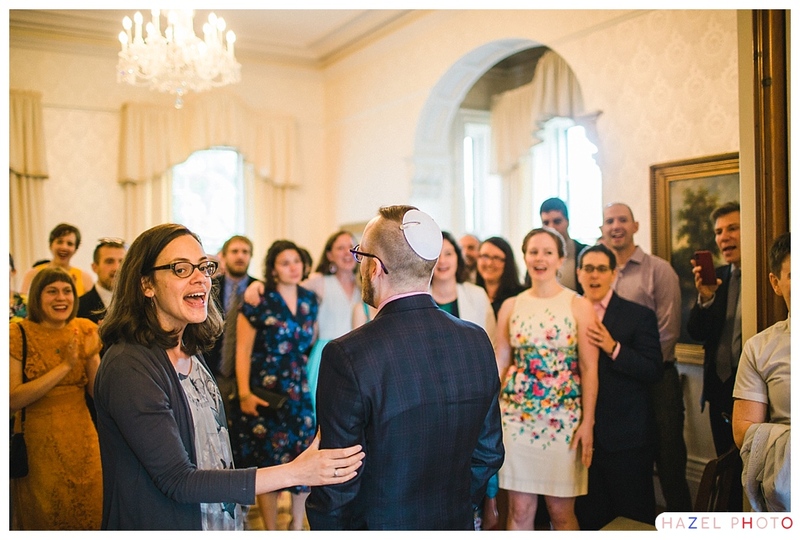 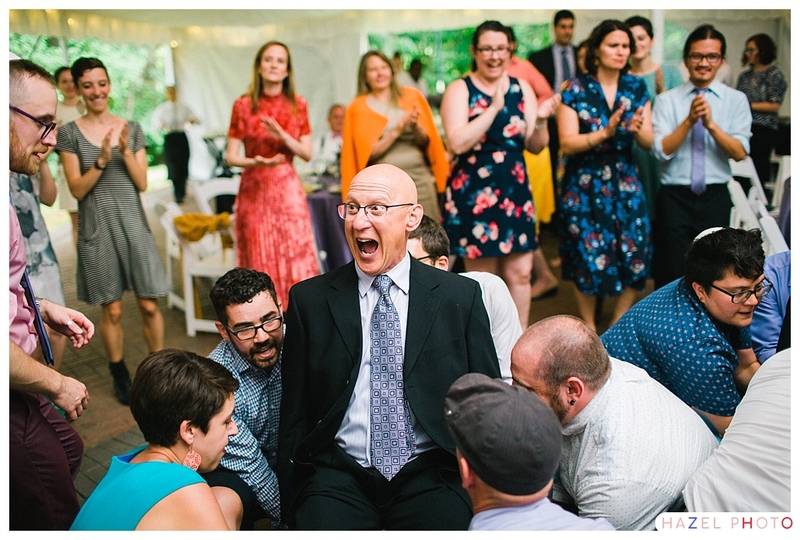 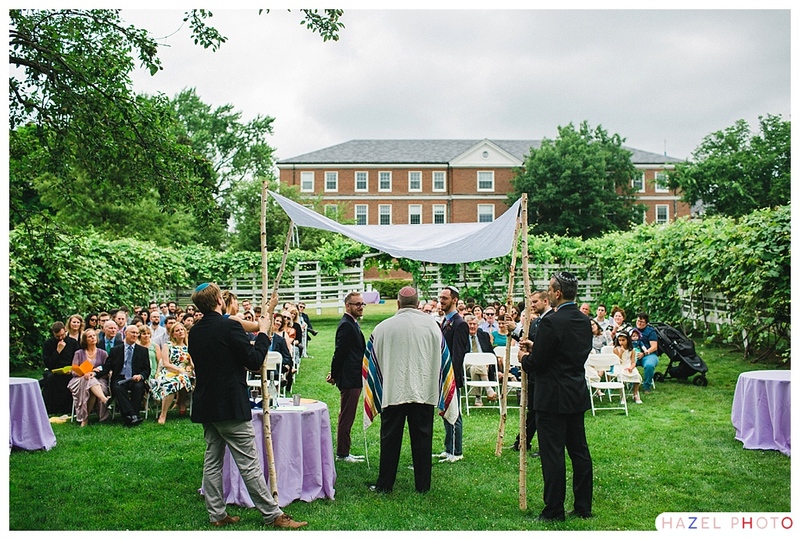 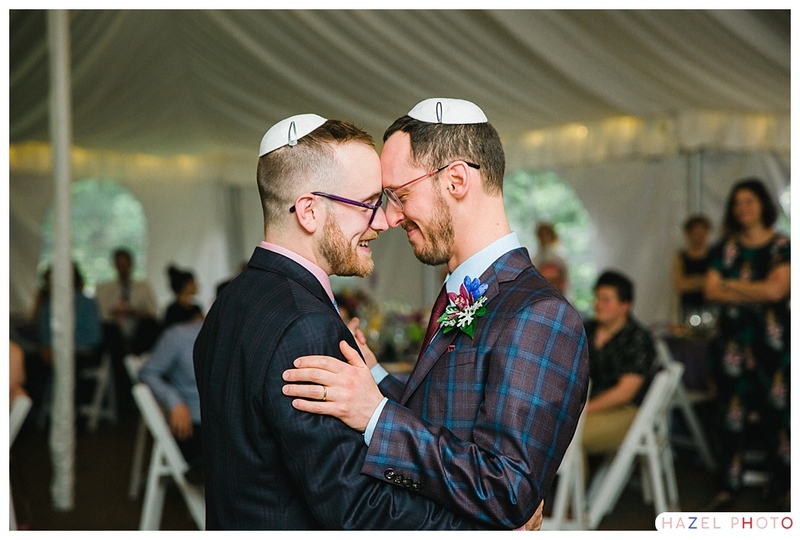 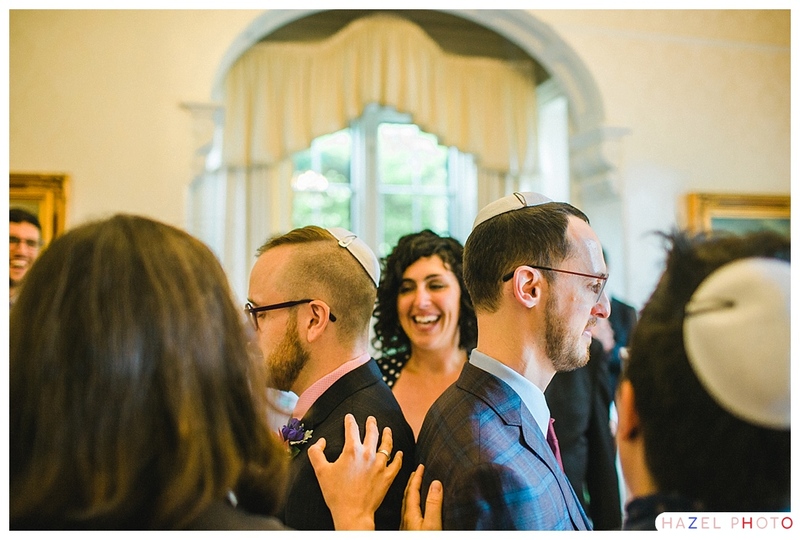 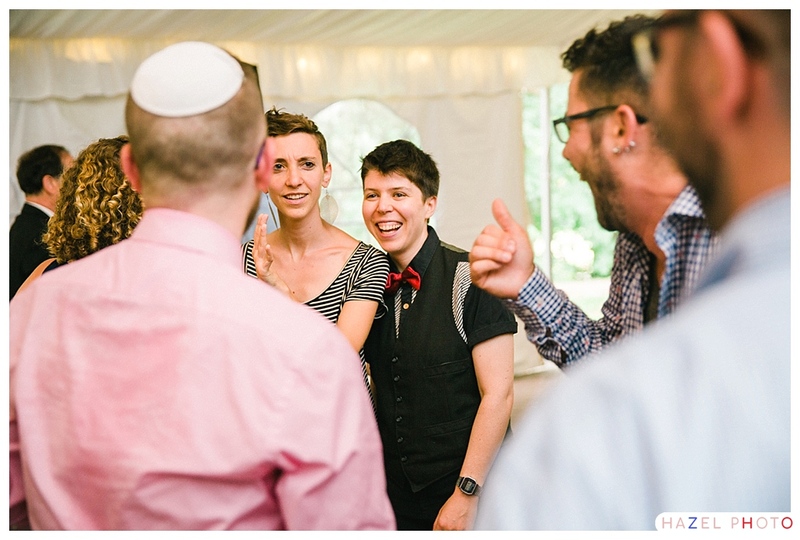 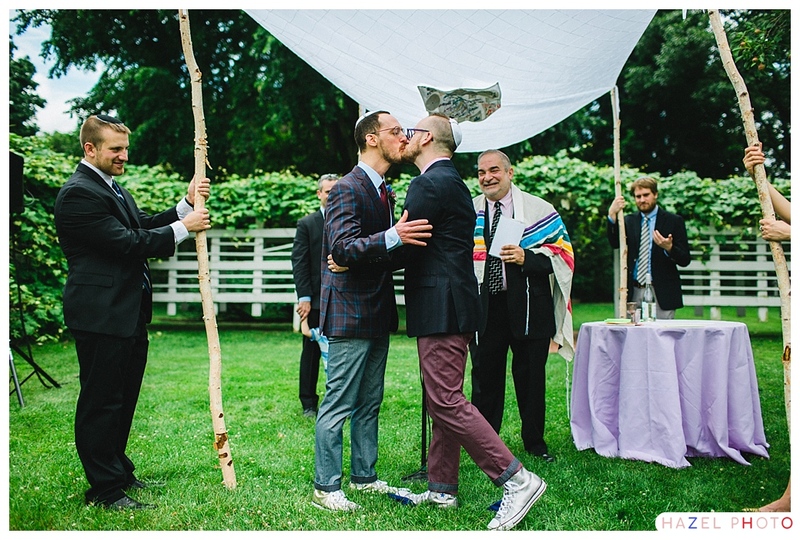 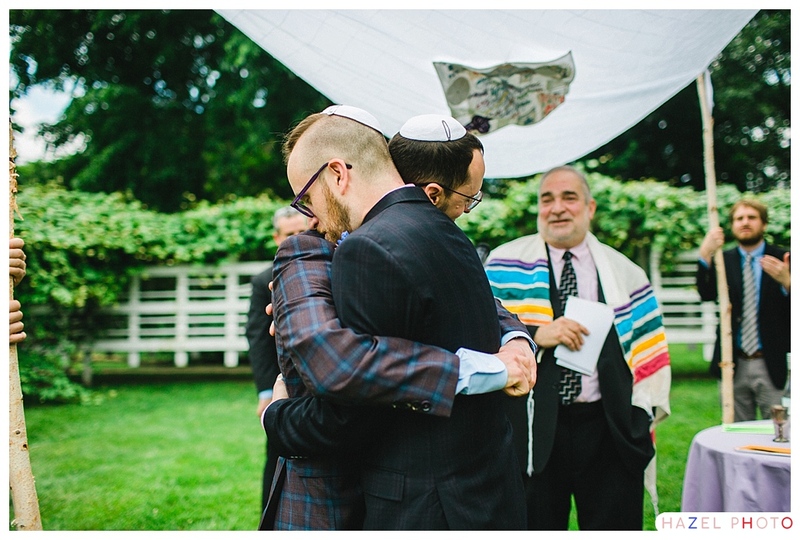 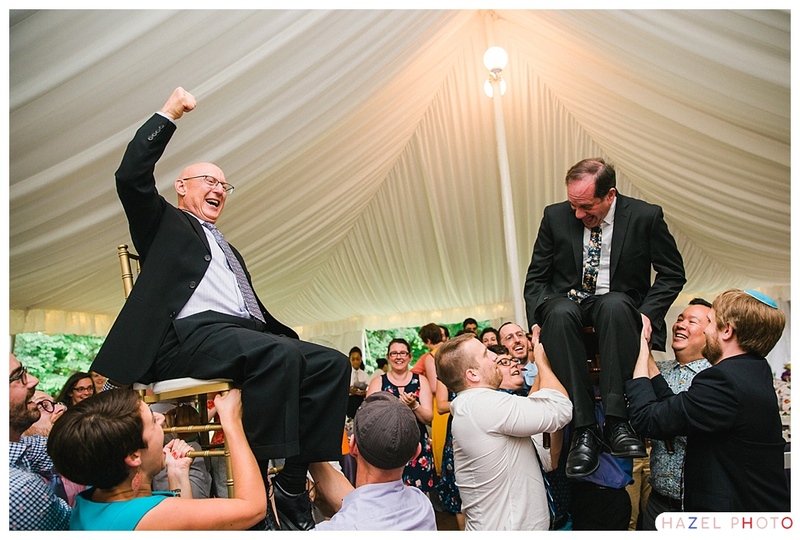 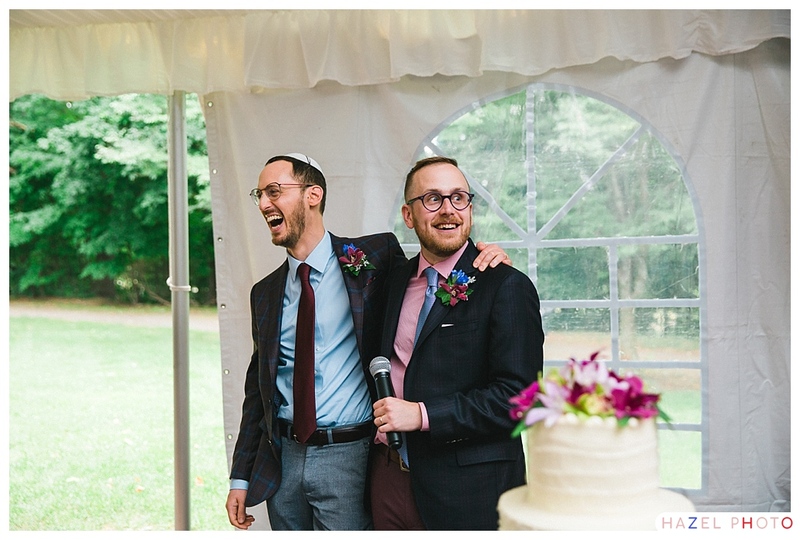 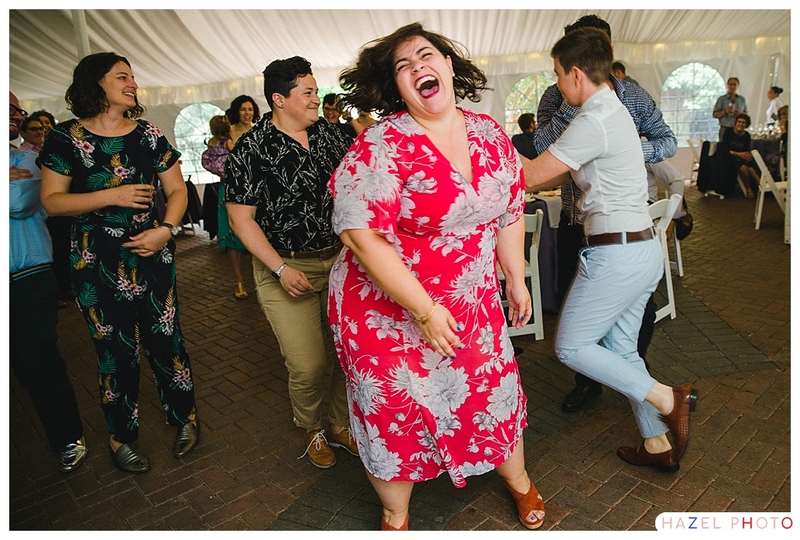 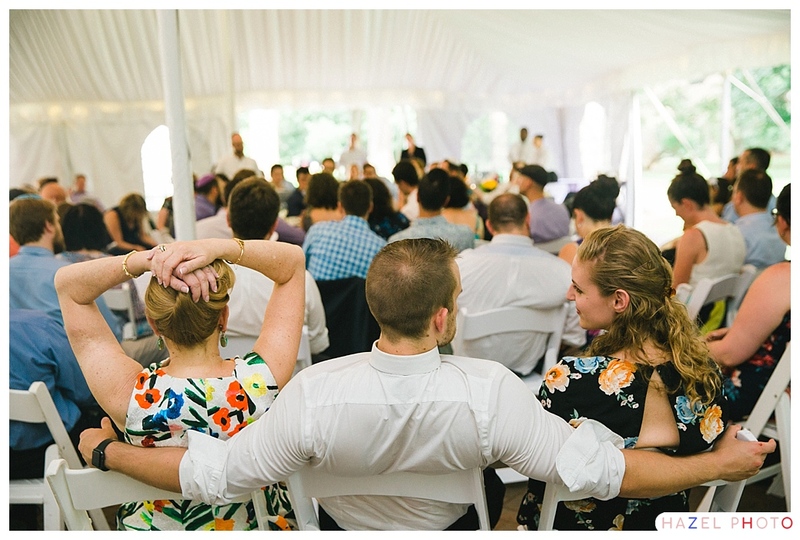 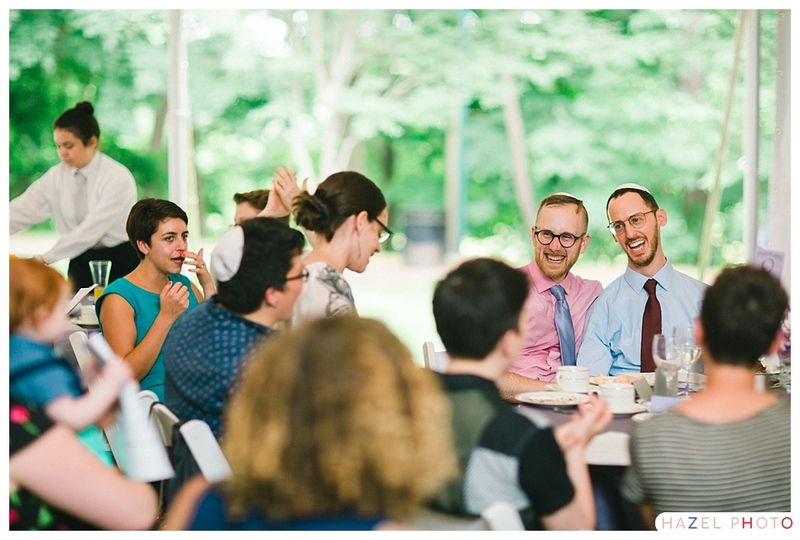 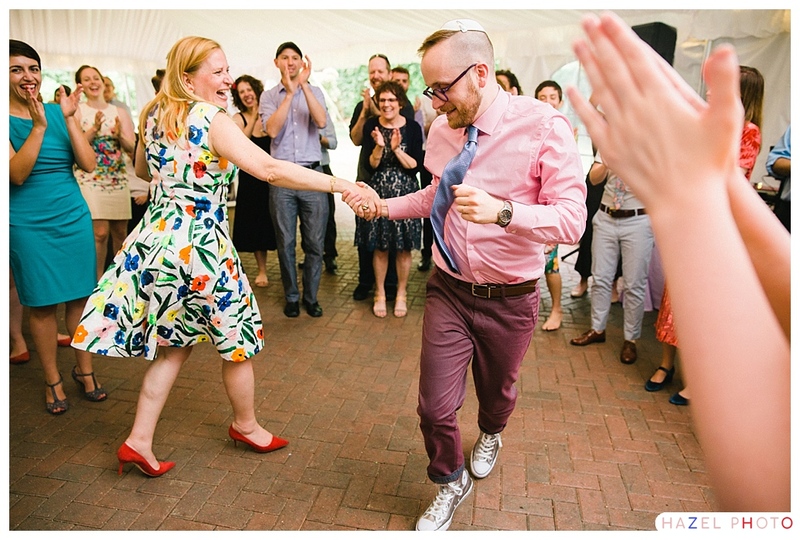 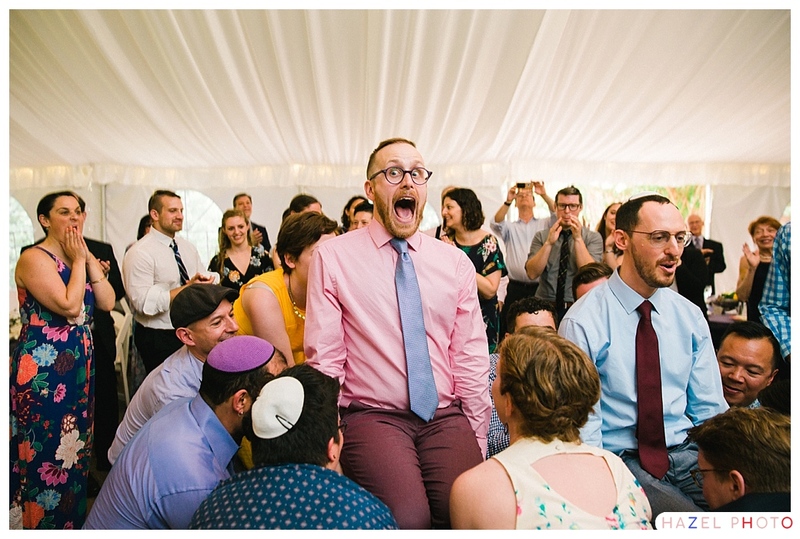 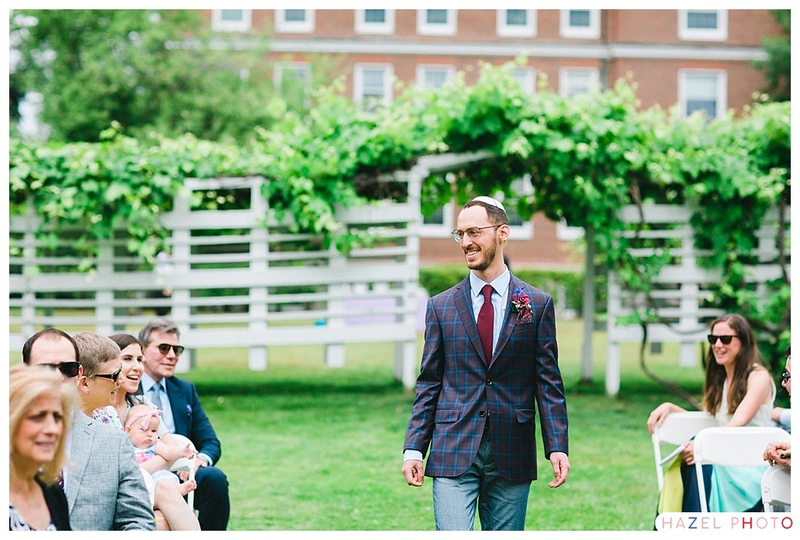 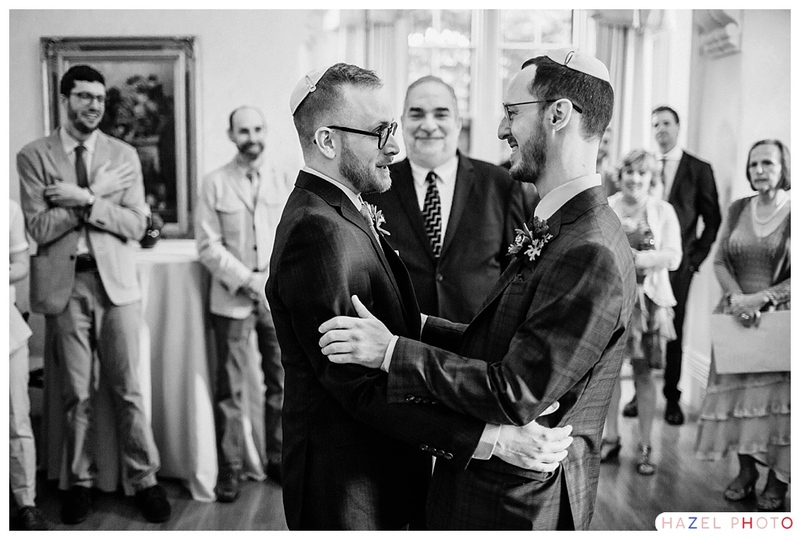 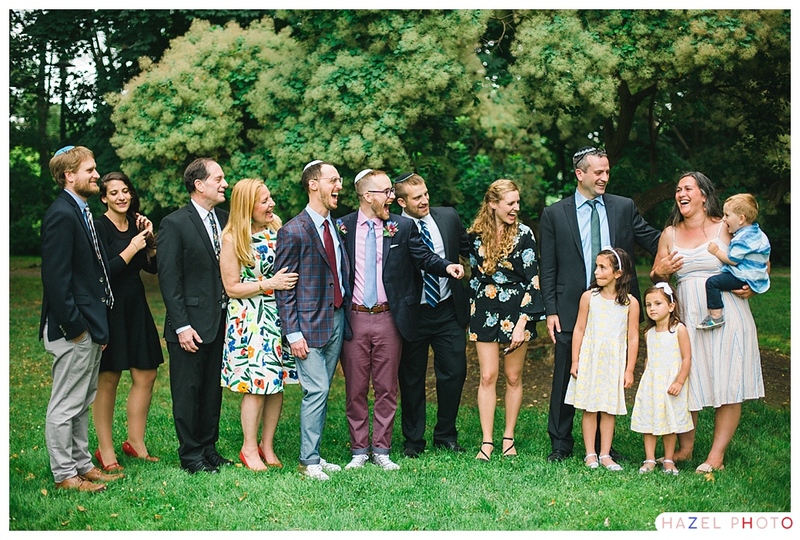 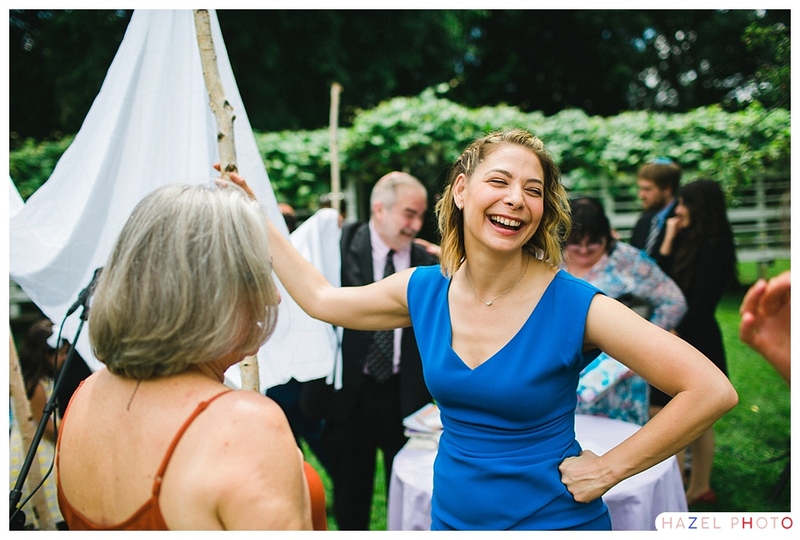 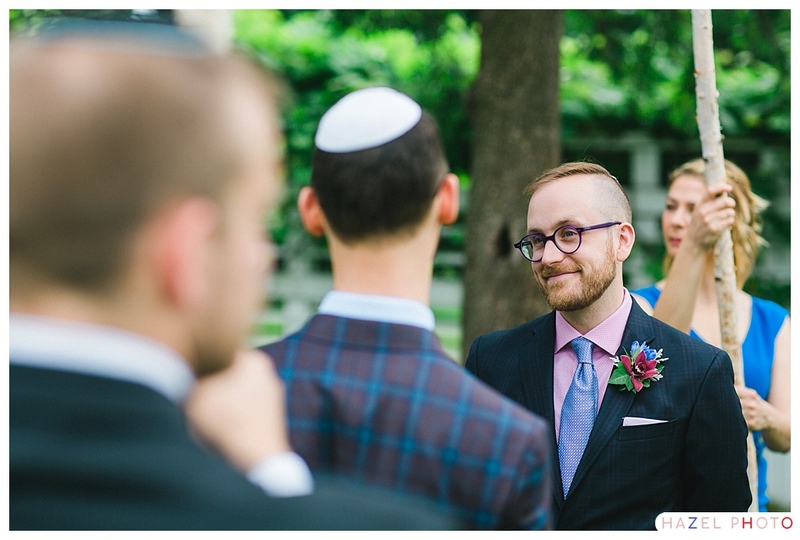 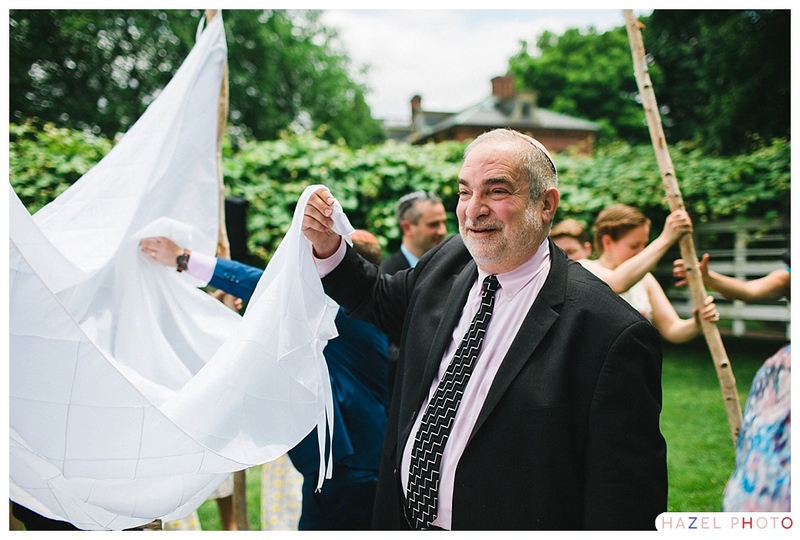 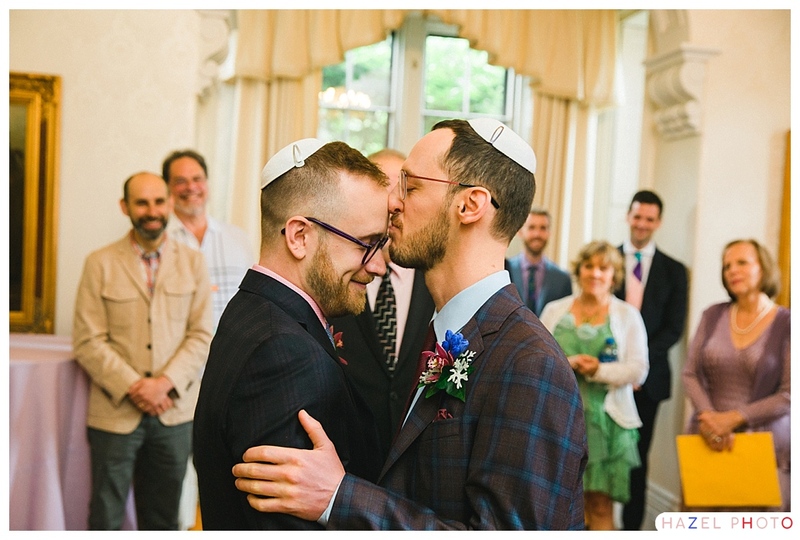 This was to be expected, but still, the eloquent and heartfelt words of their friends and family during their tisches, and Rabbi Jacob Staub‘s words as he officiated under the chuppah, were overwhelmingly moving. 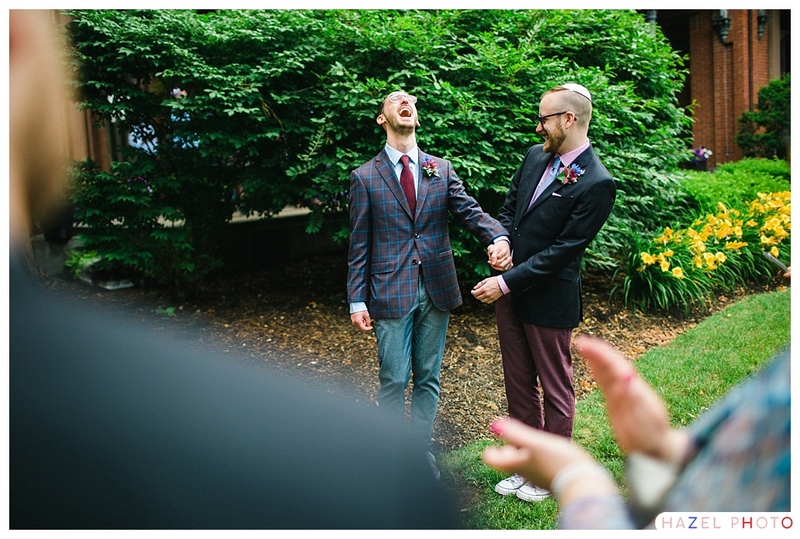 What I couldn’t have seen coming, was that Adam and Alex would be so delightfully, infectiously, playful. 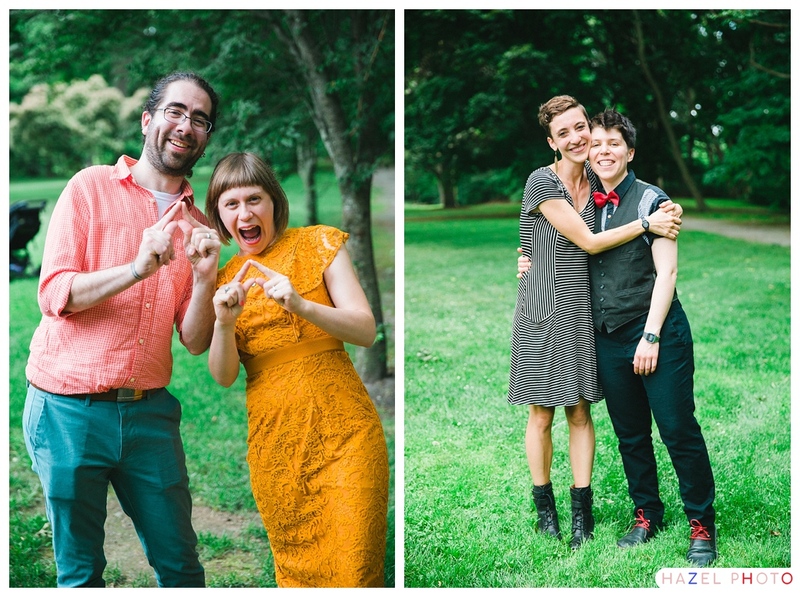 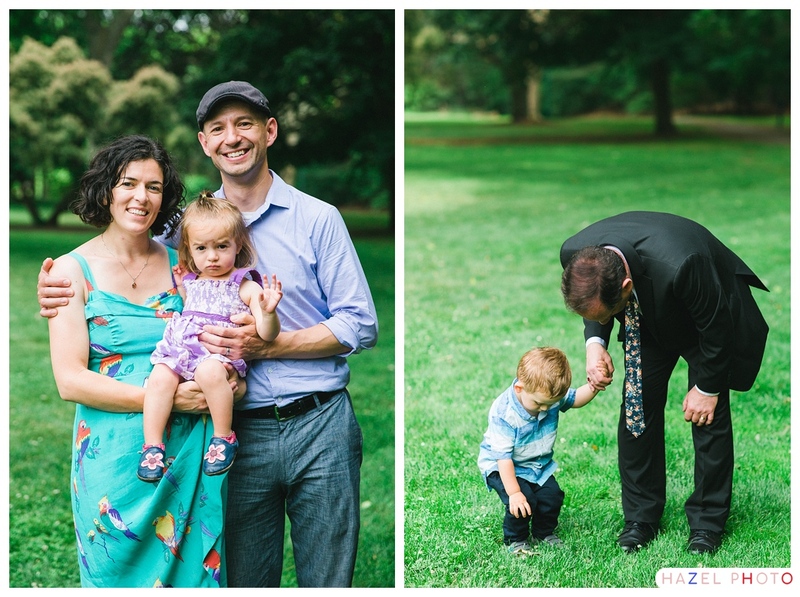 This made our portrait session a total pleasure. 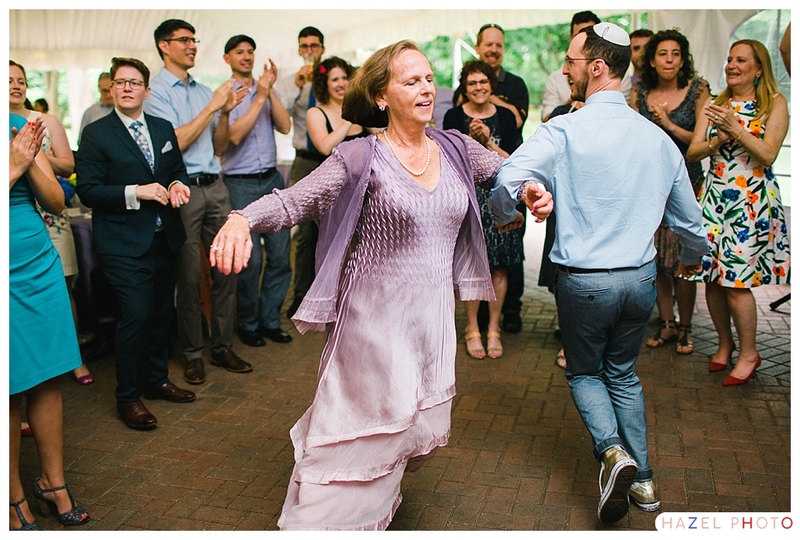 The duality of attending to the spiritual realm with intelligence and intention, while holding deep reserves of playfulness, was brought to light metaphorically in their dress. 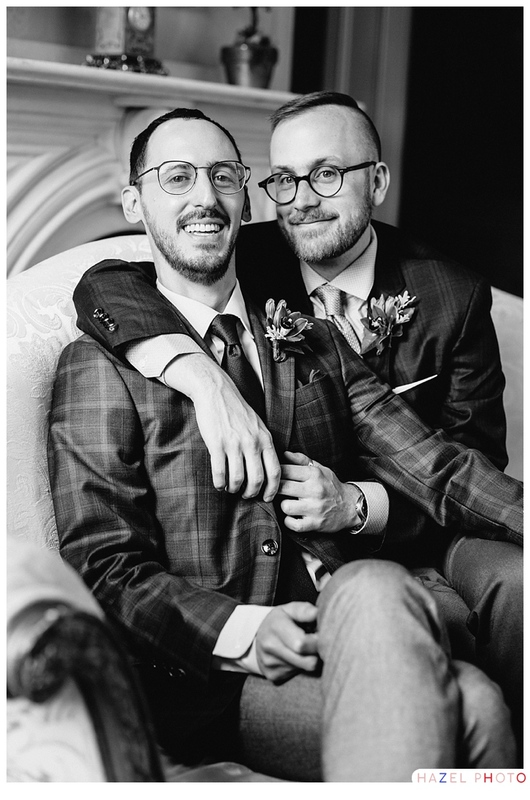 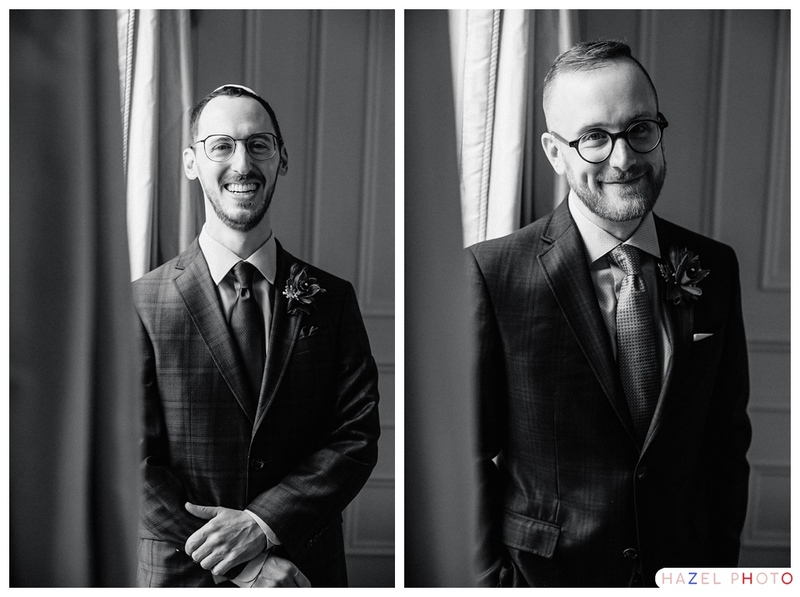 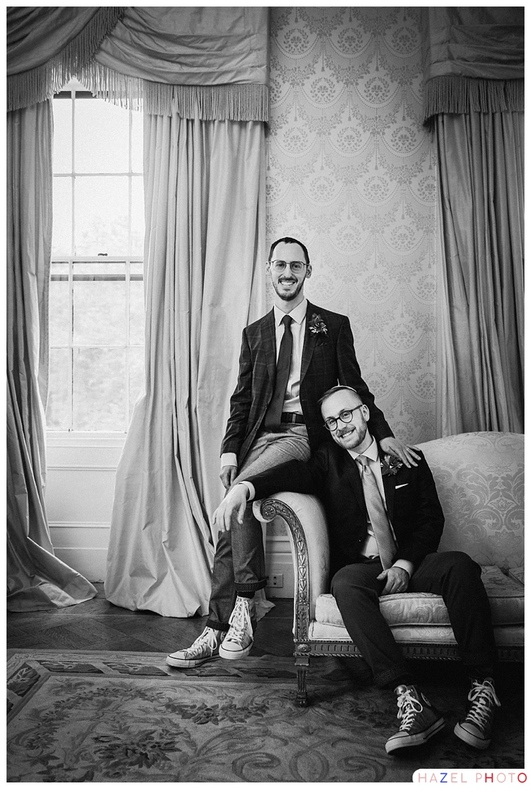 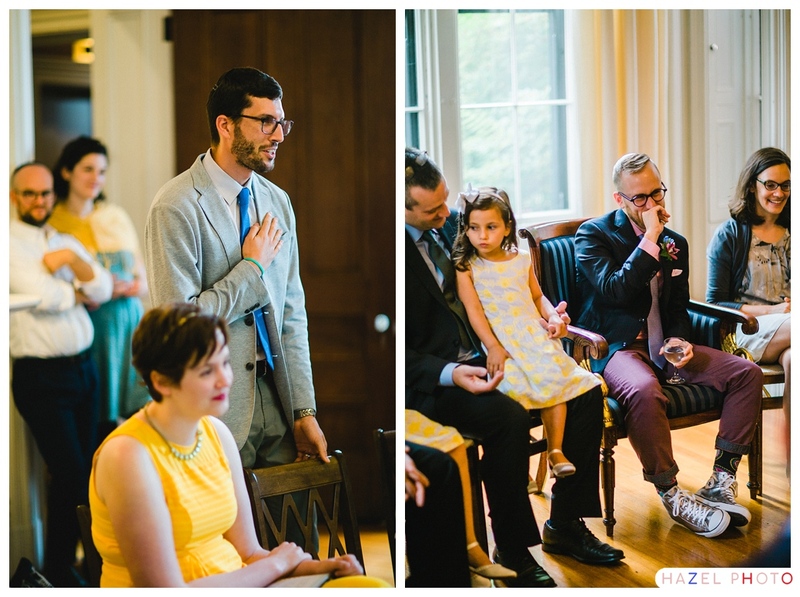 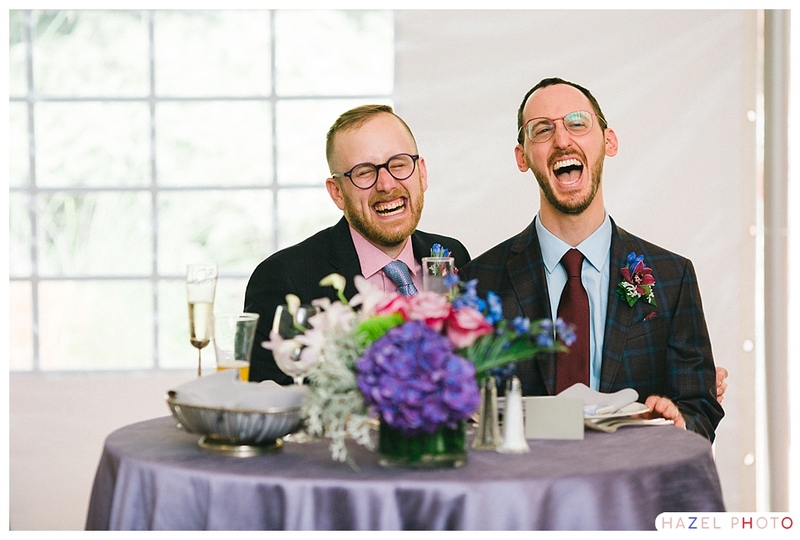 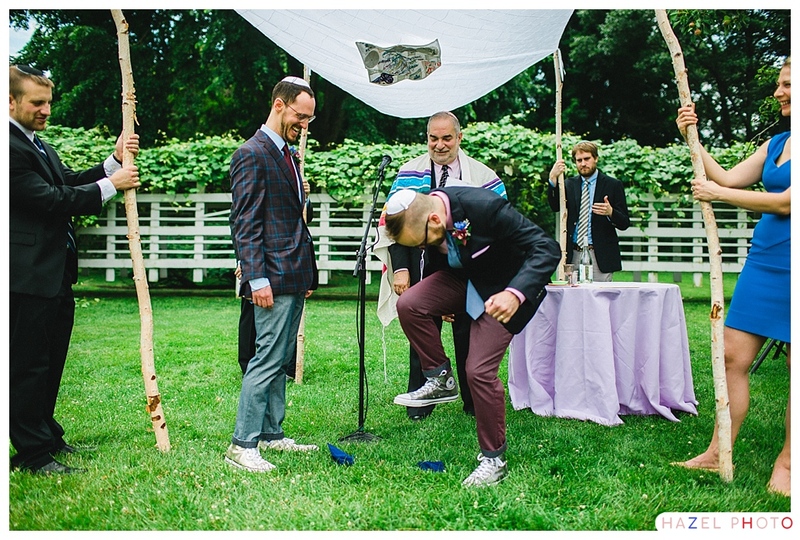 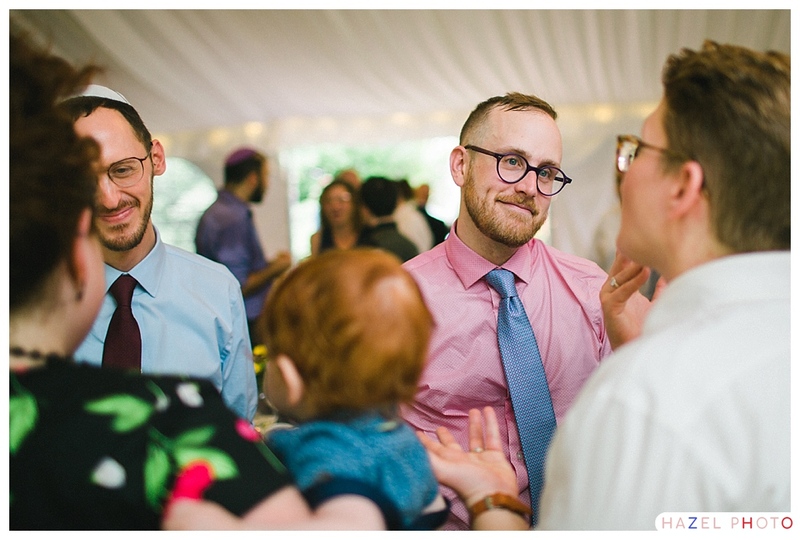 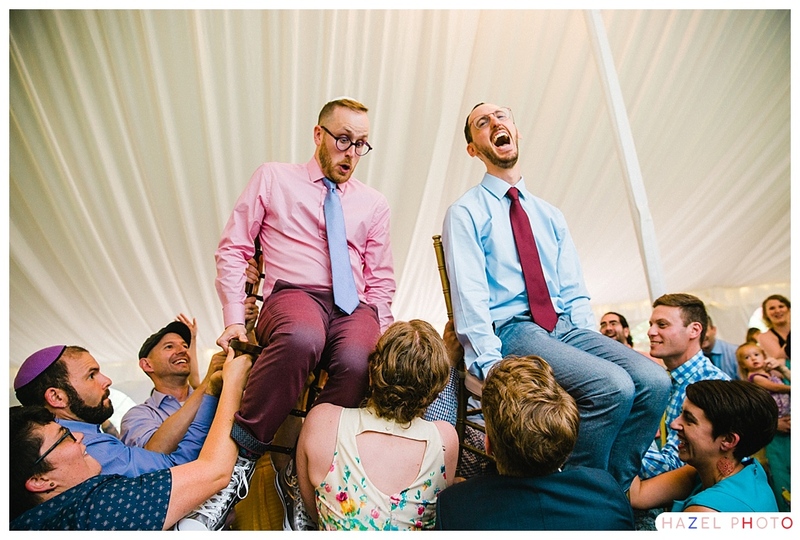 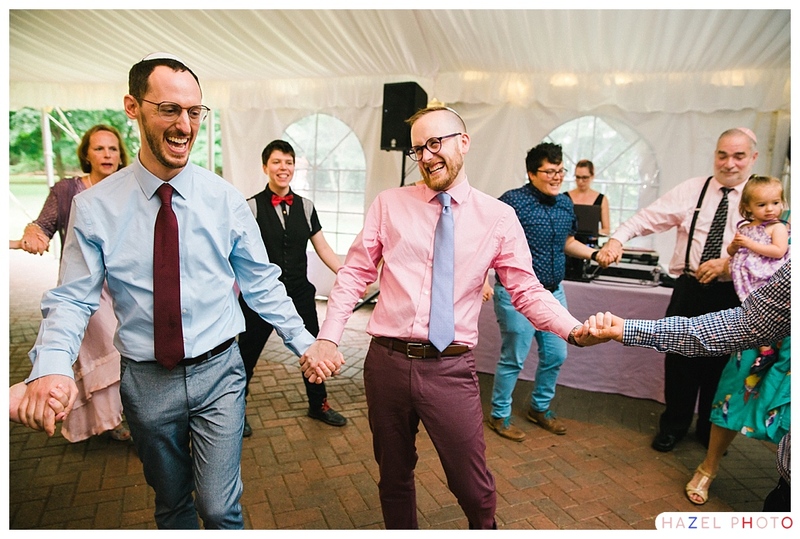 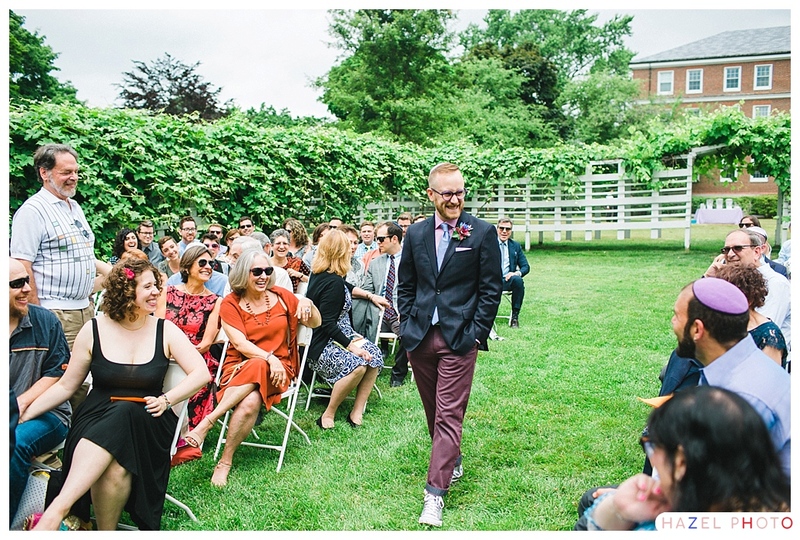 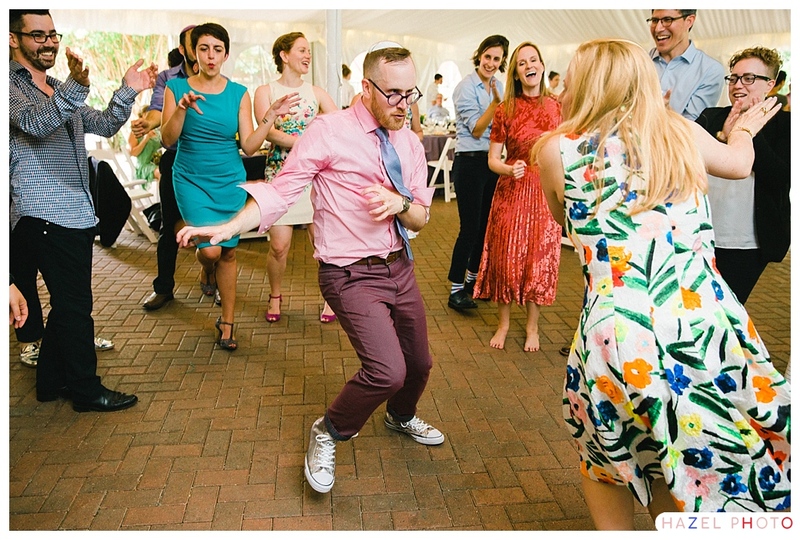 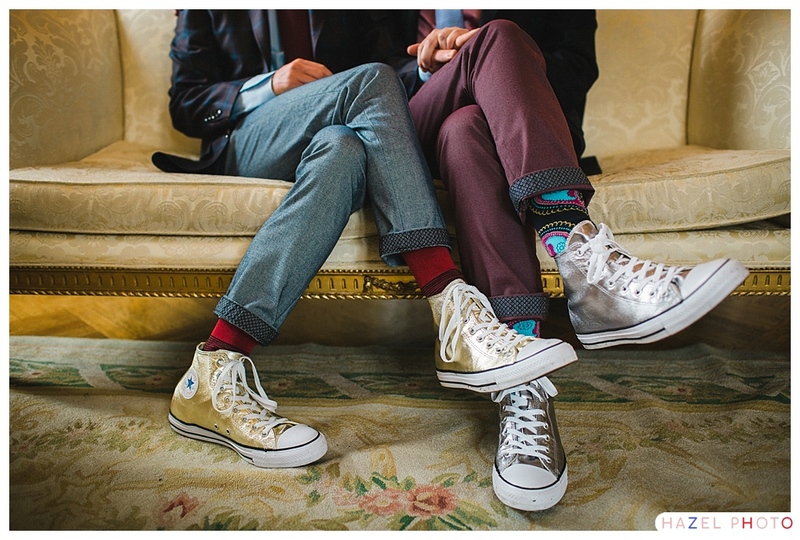 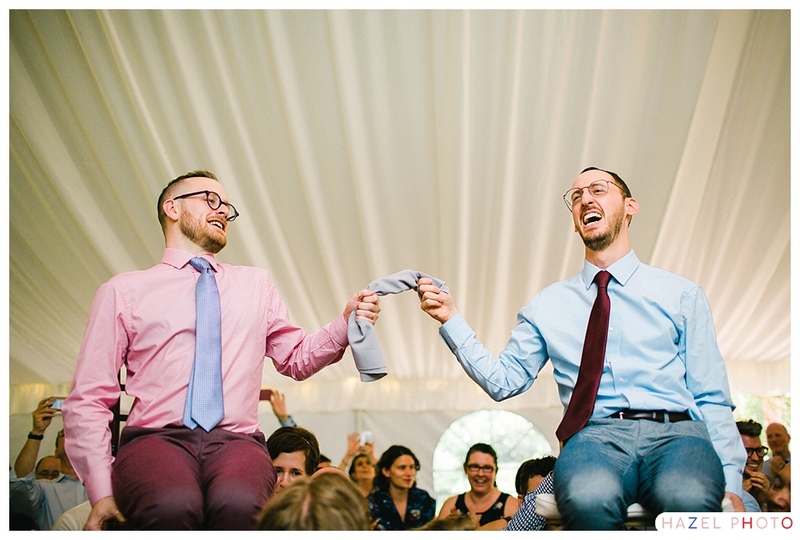 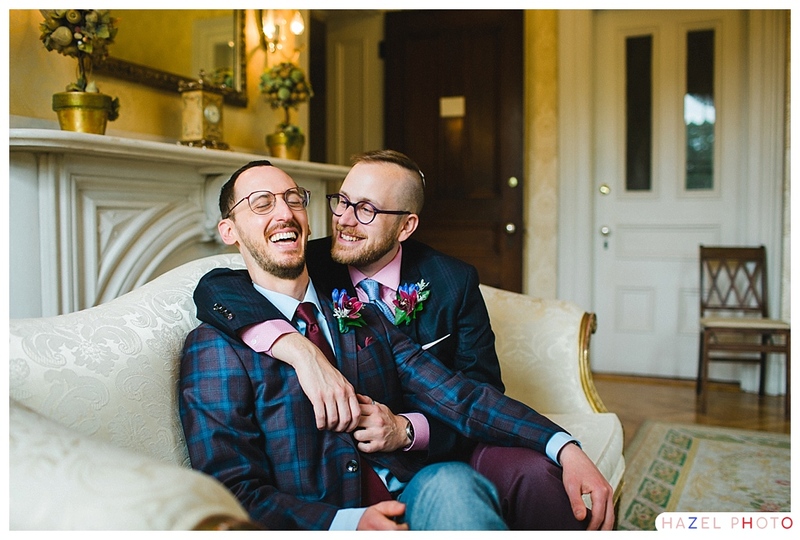 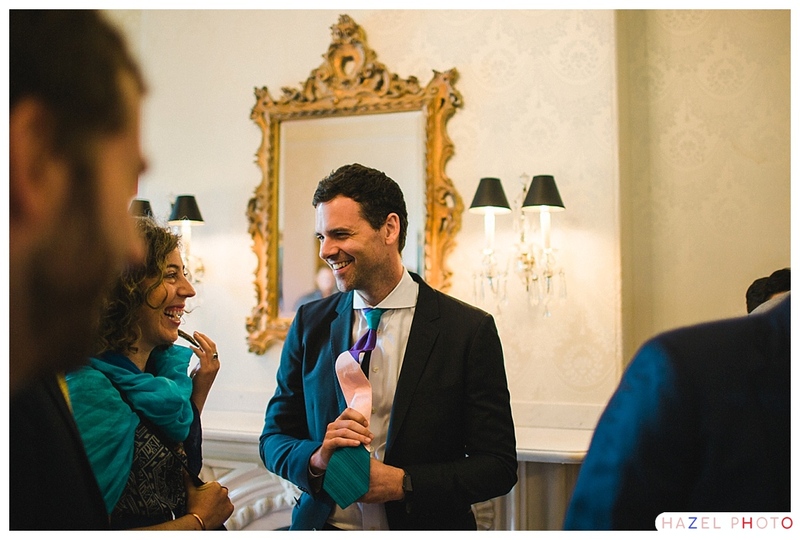 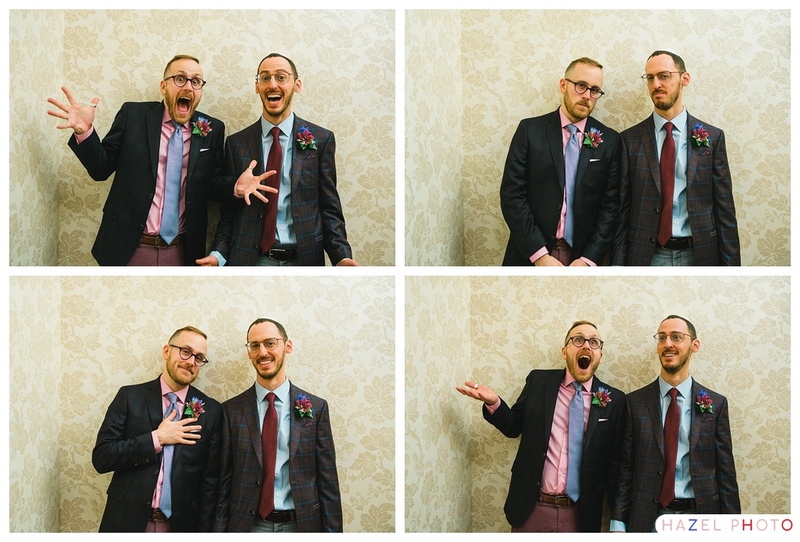 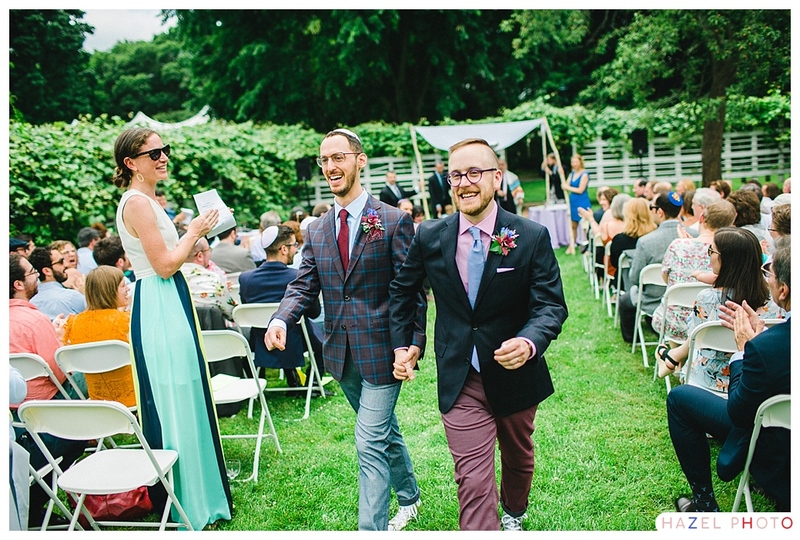 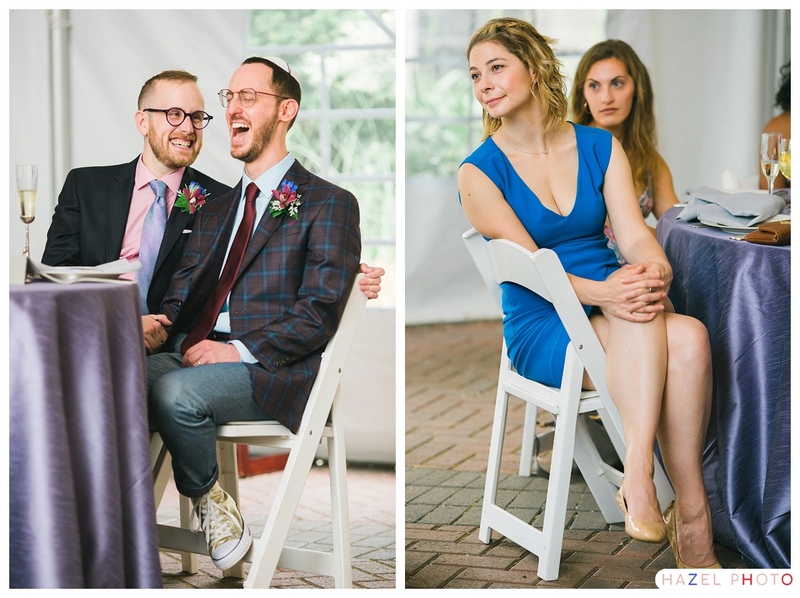 Both wore a harmonious and subtle blazer-shirt-tie-pocket square combo, that matched their boutonnières to a T, but down below, they wore silver and gold Chuck Taylors! 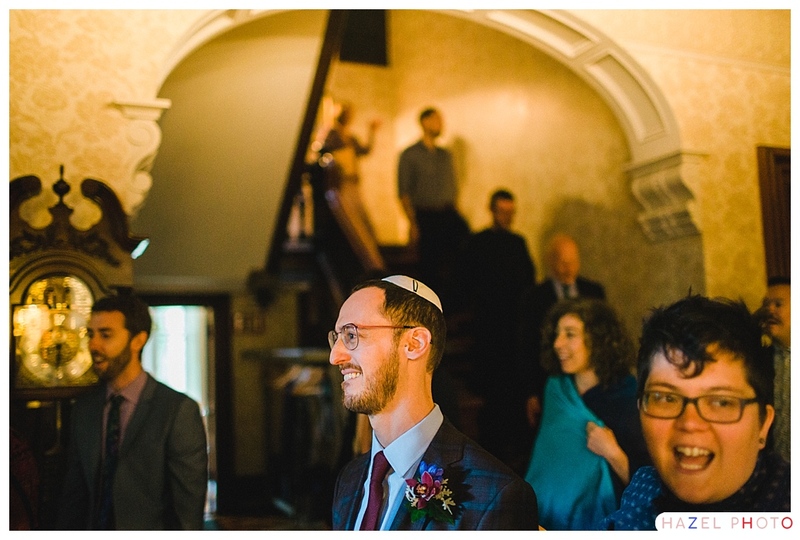 makes space for growth and new life. 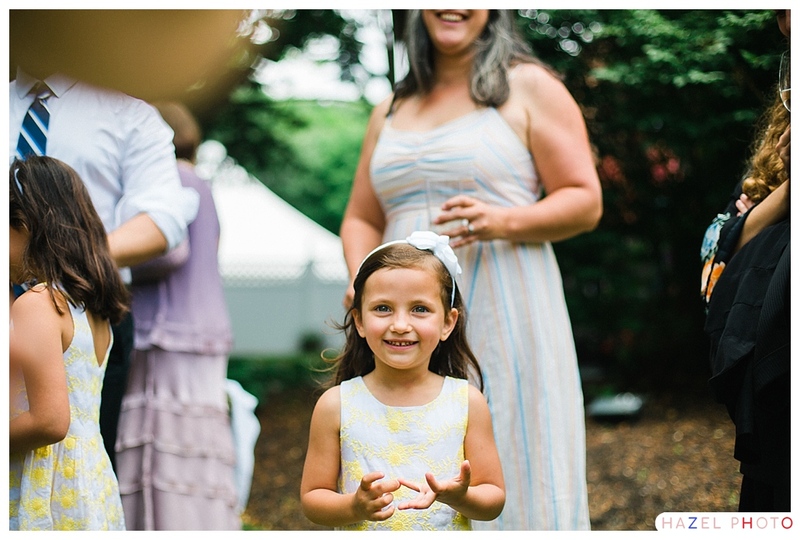 to be big enough for it all.